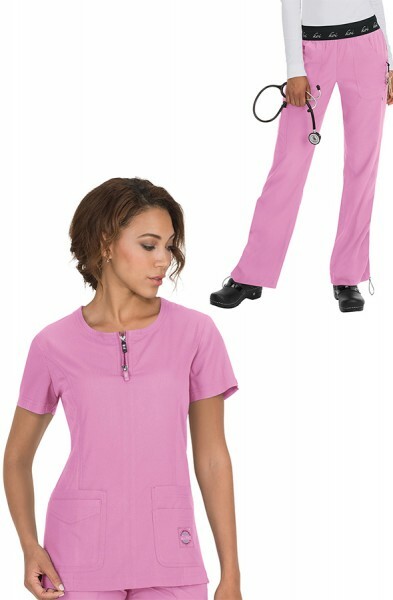 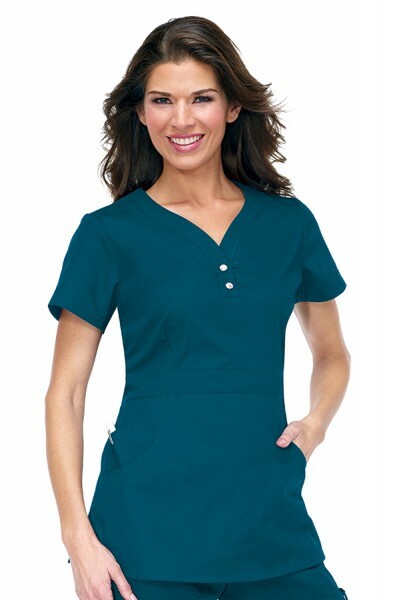 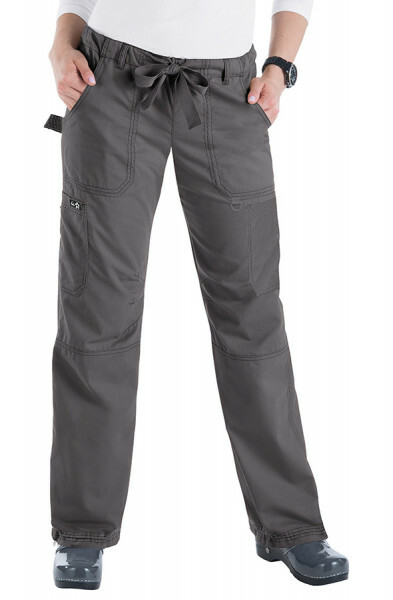 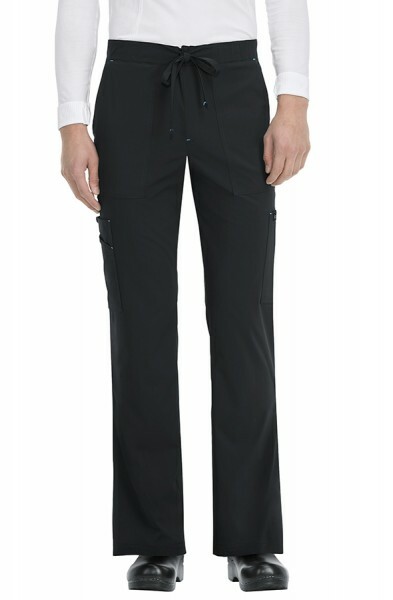 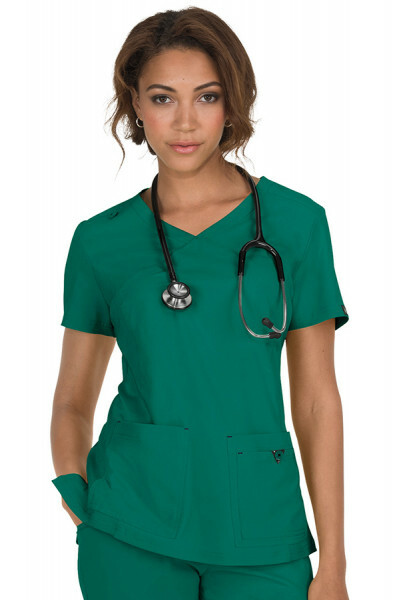 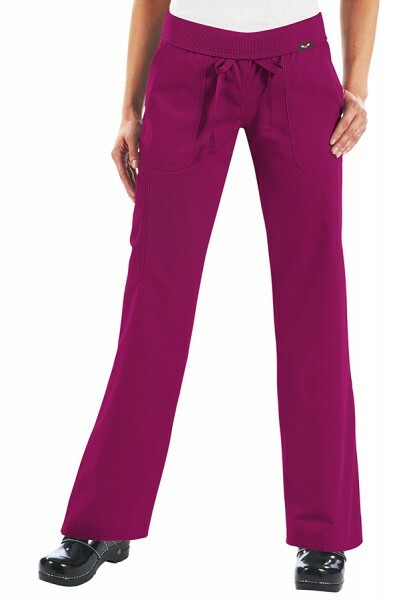 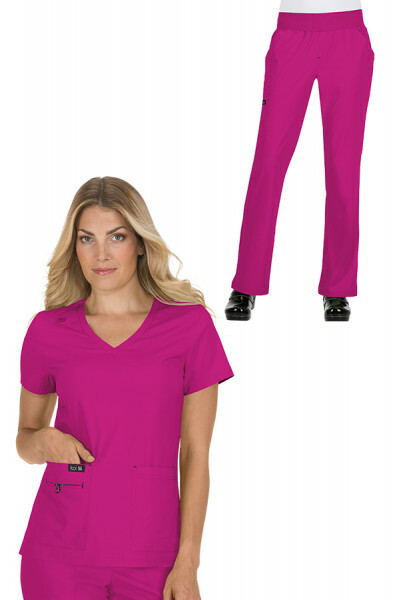 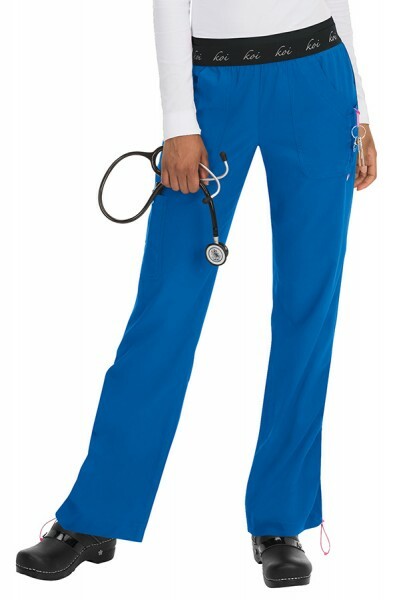 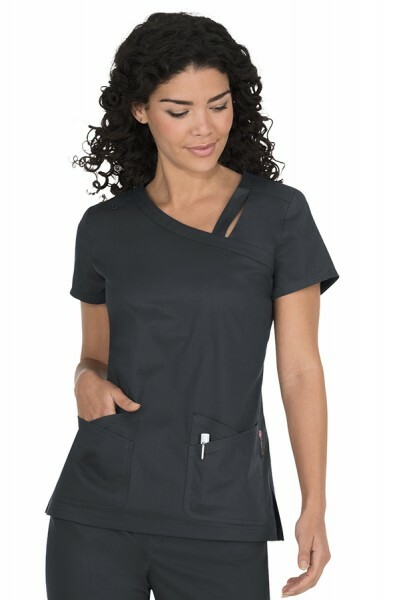 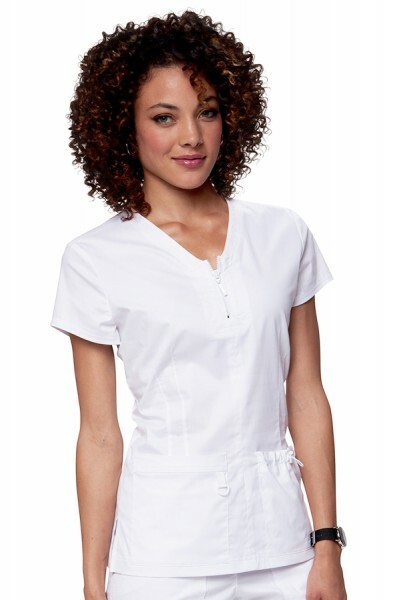 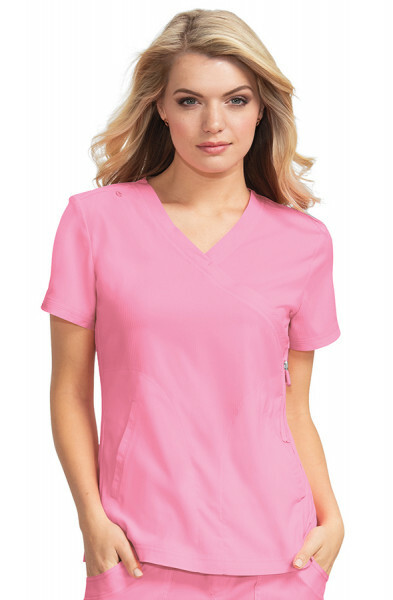 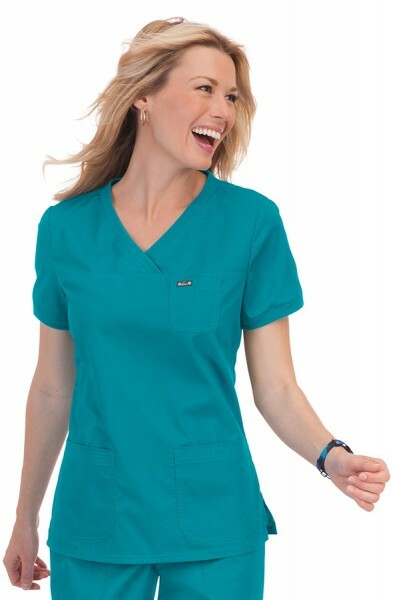 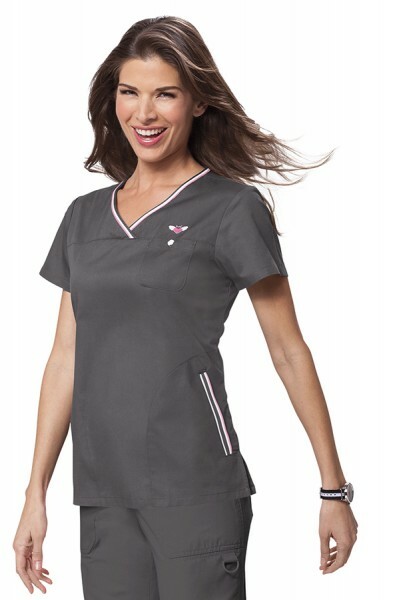 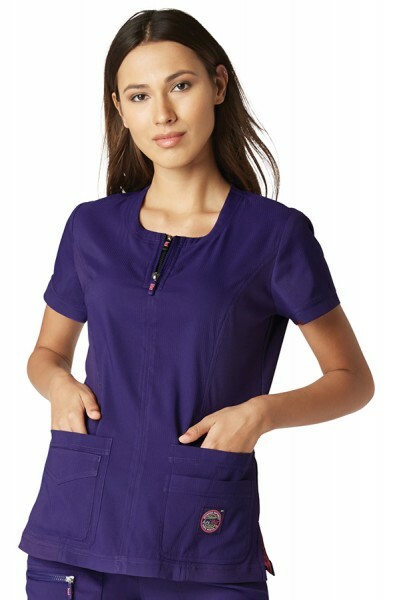 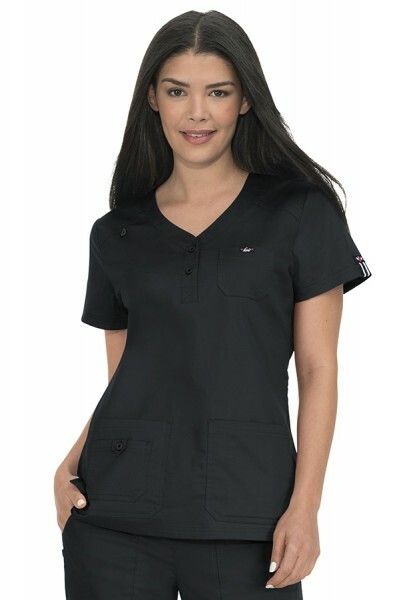 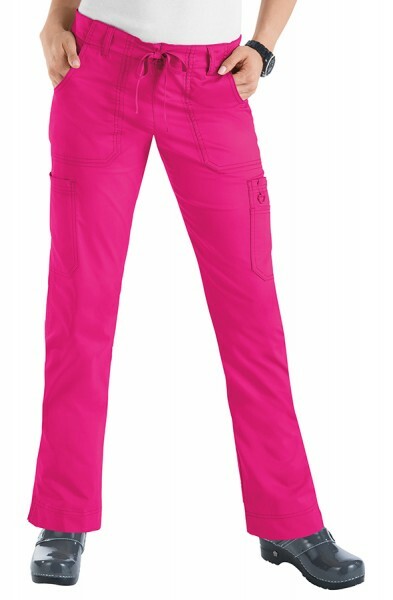 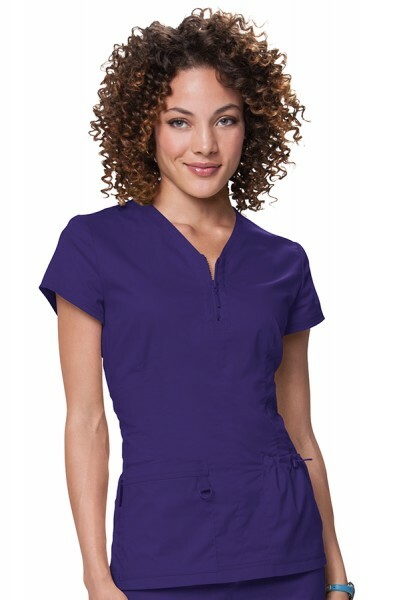 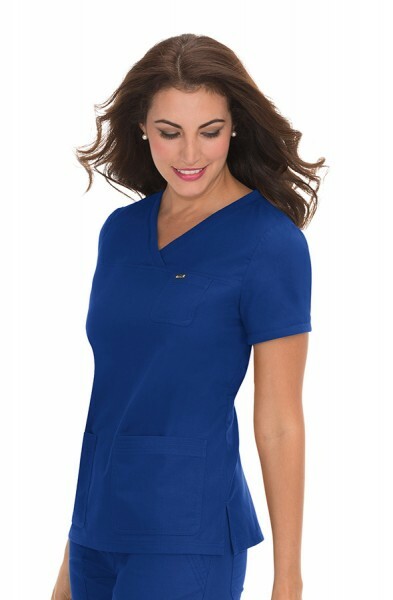 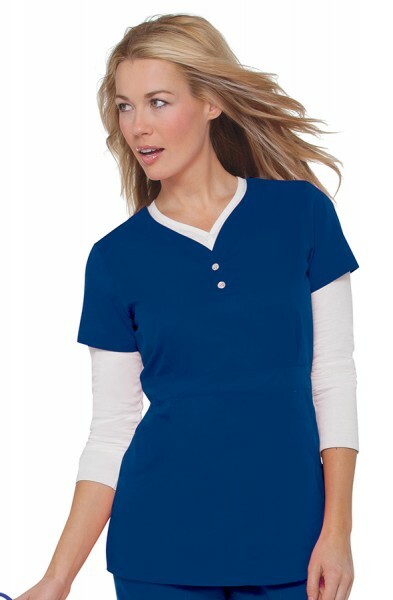 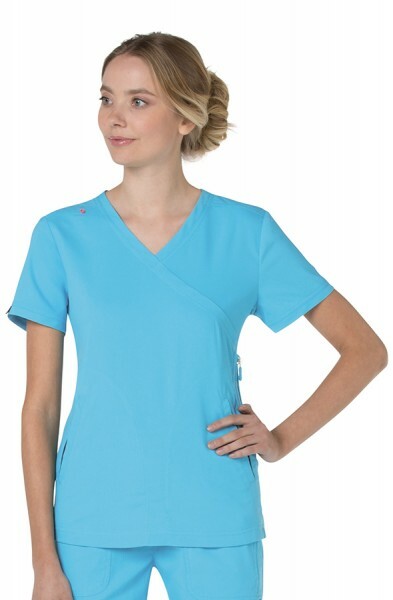 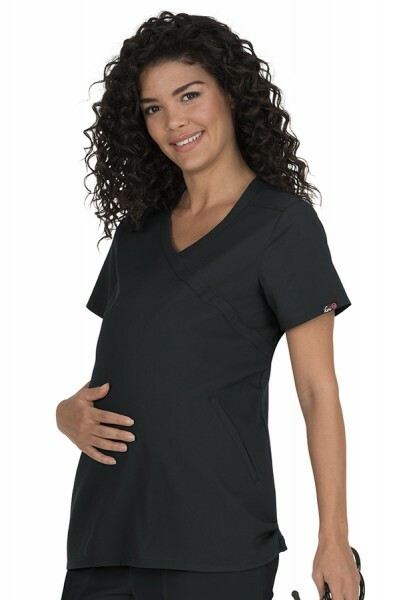 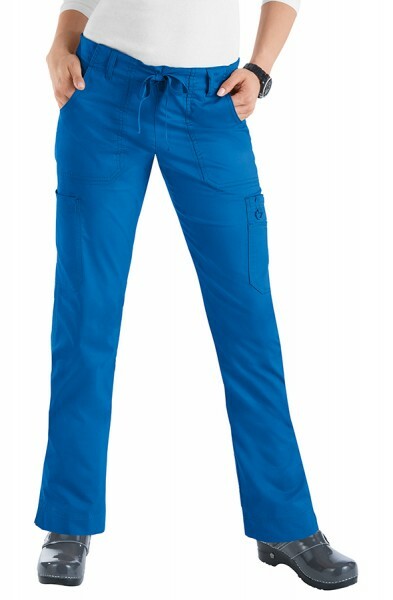 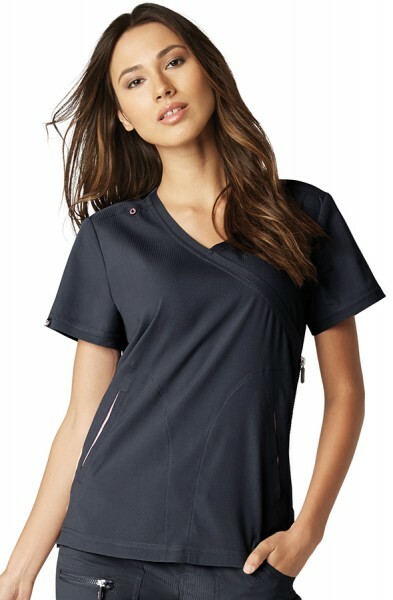 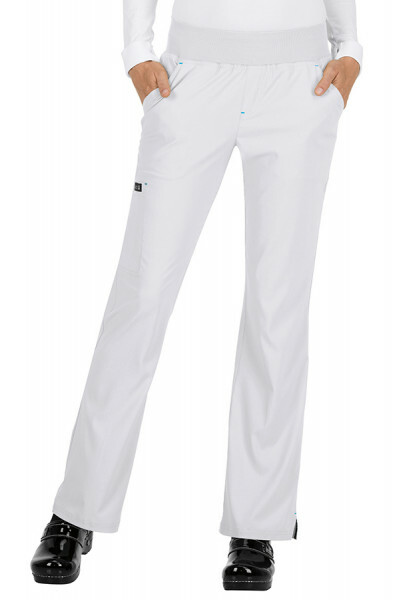 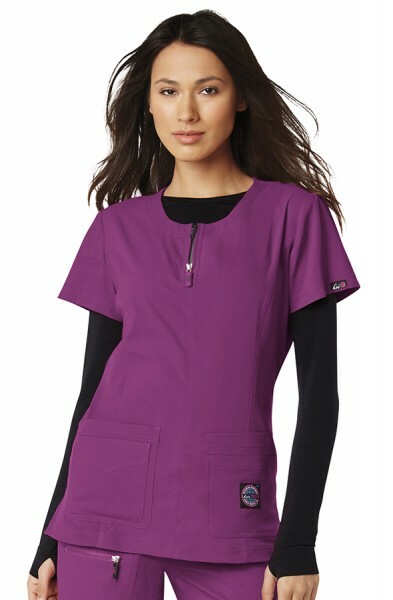 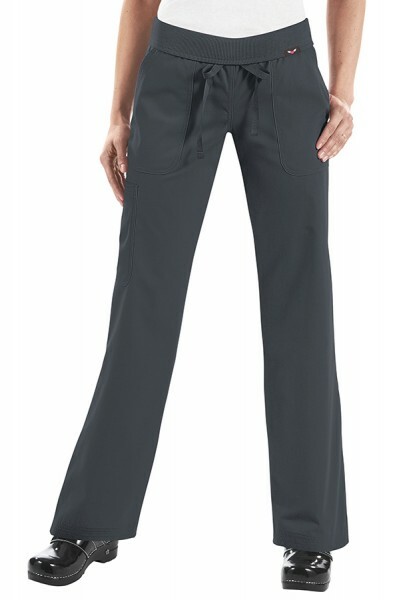 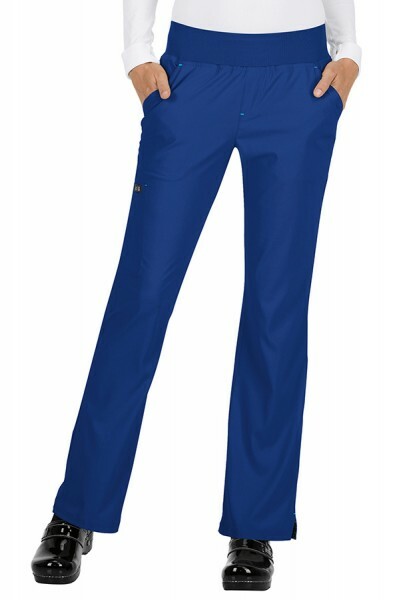 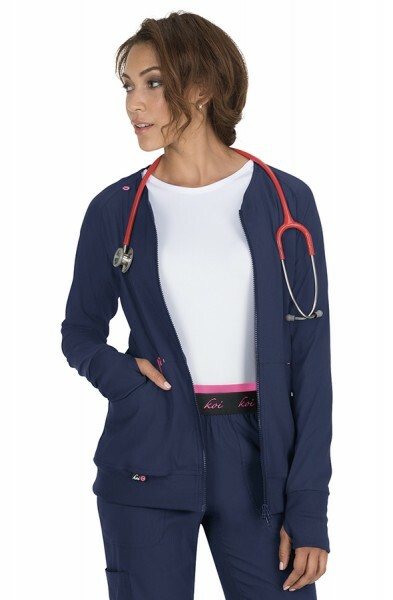 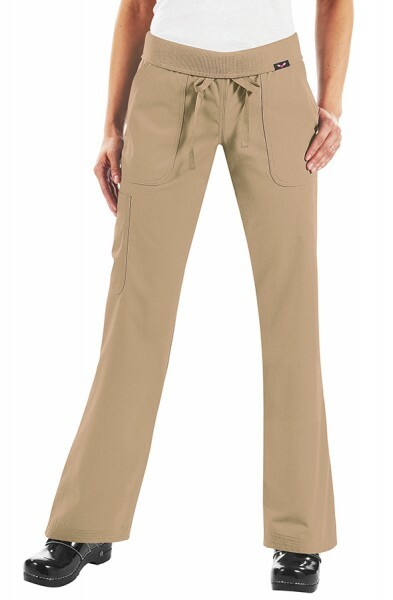 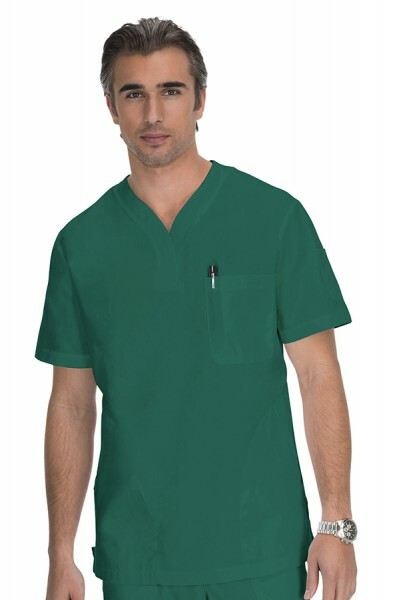 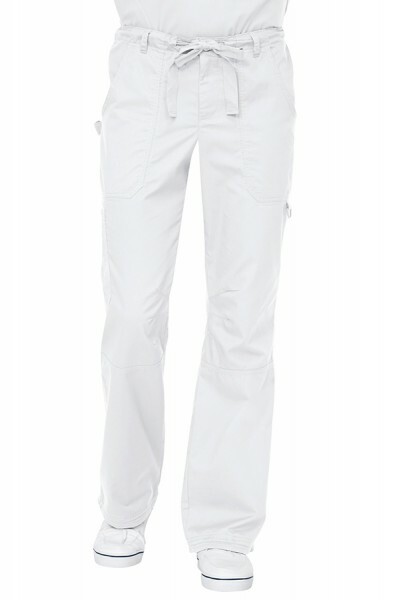 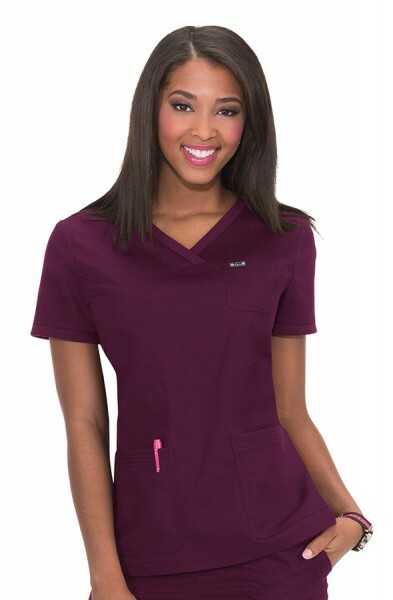 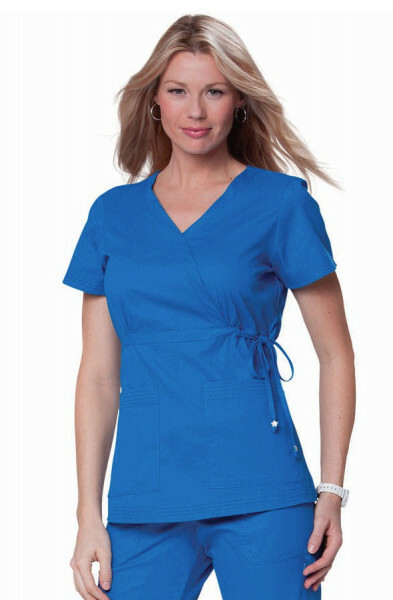 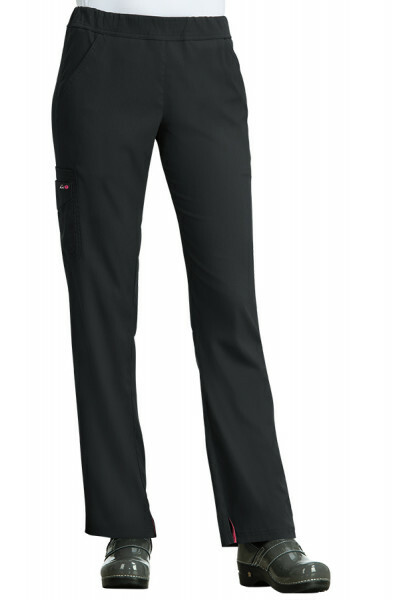 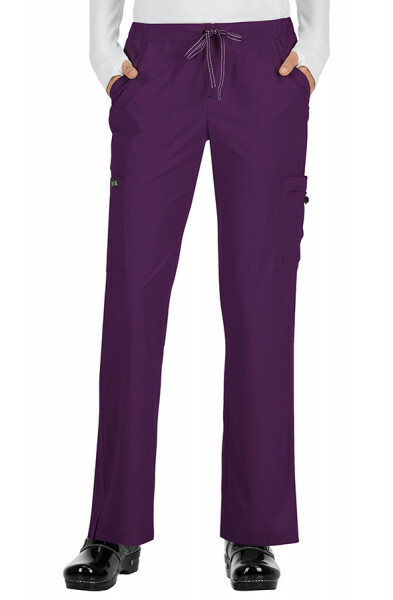 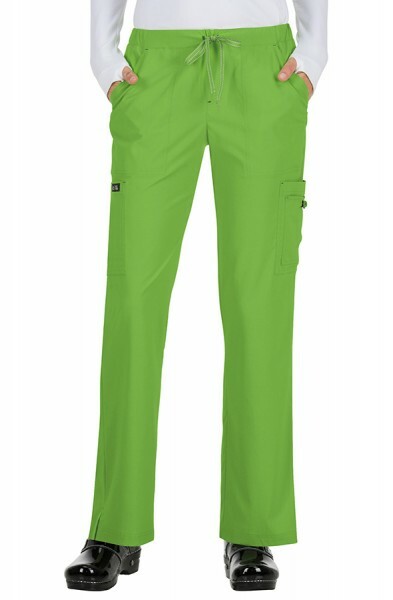 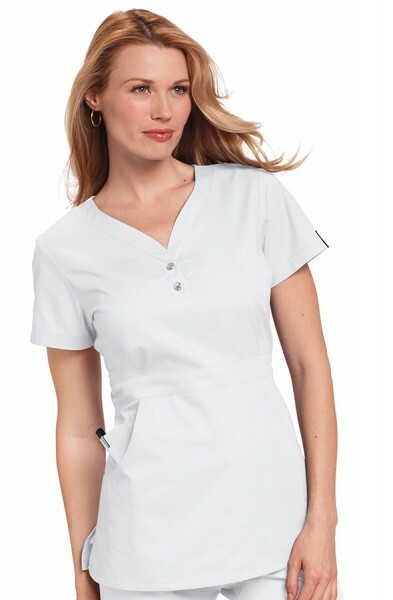 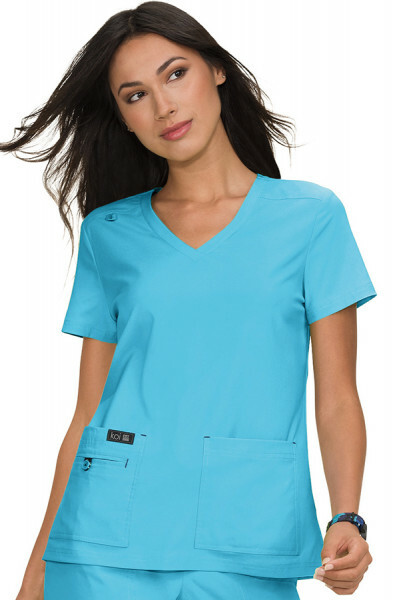 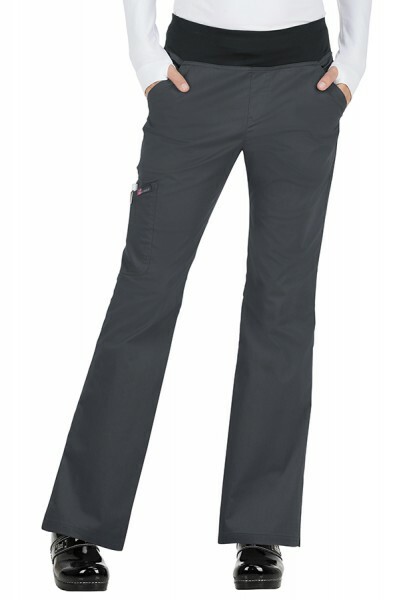 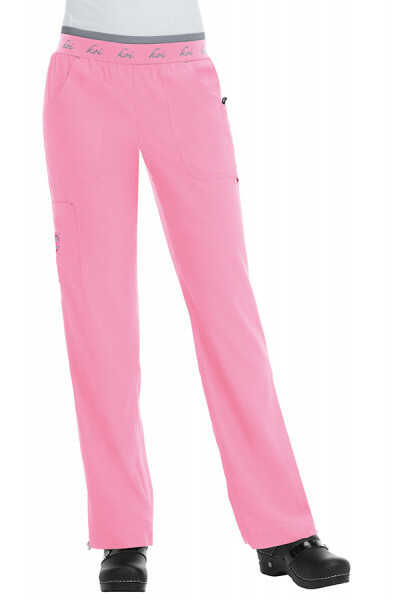 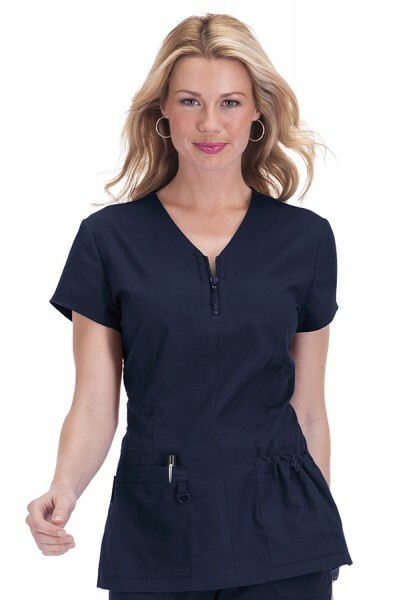 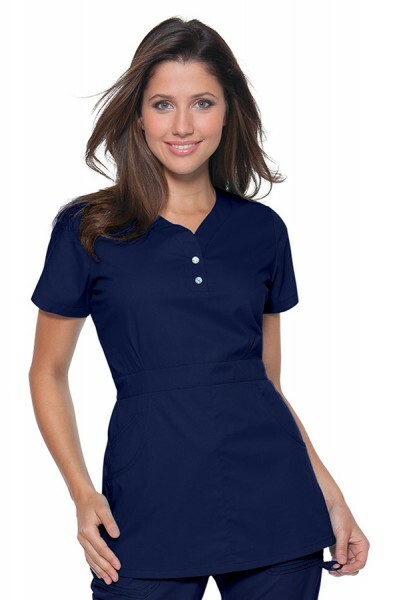 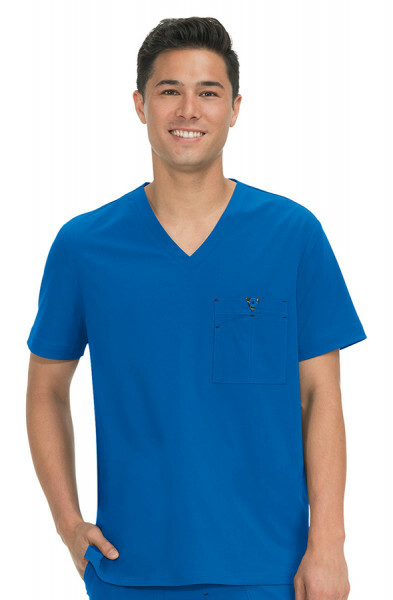 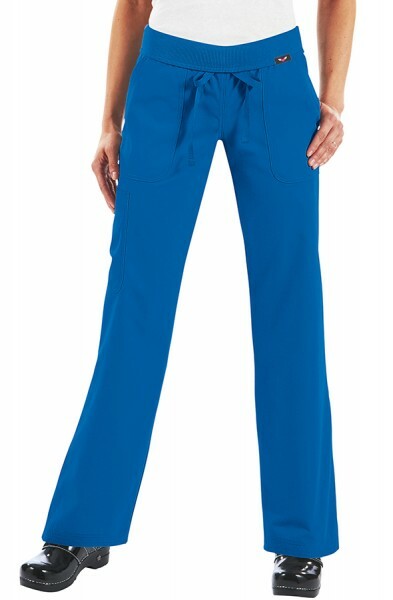 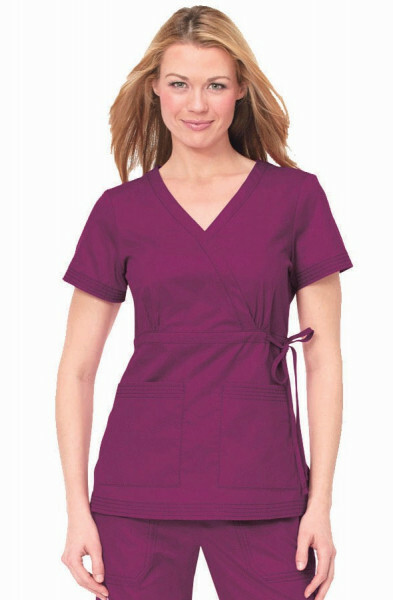 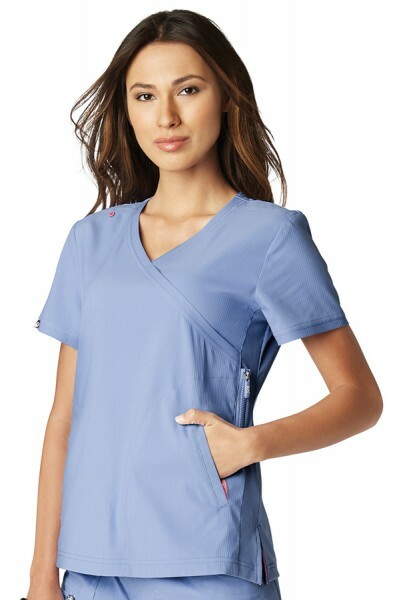 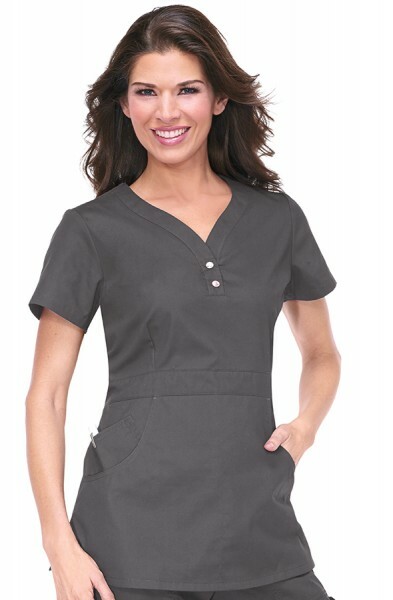 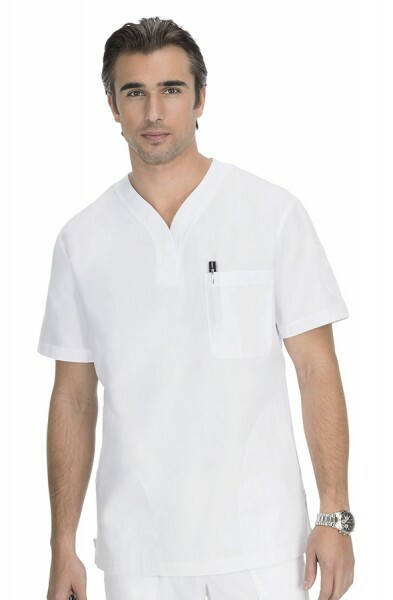 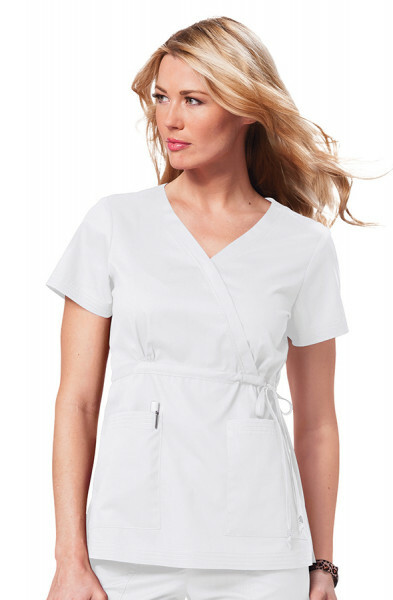 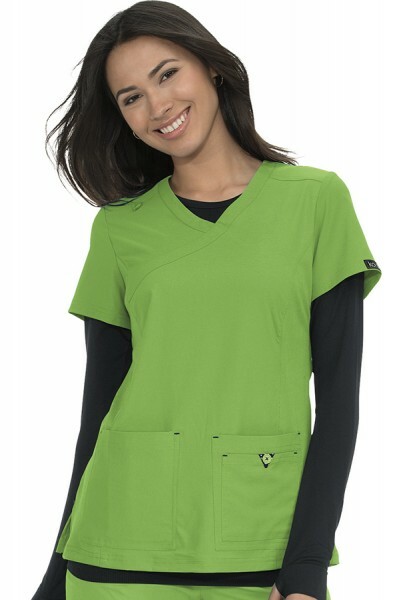 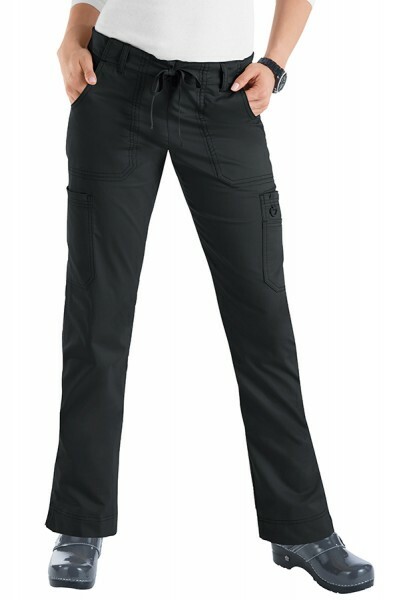 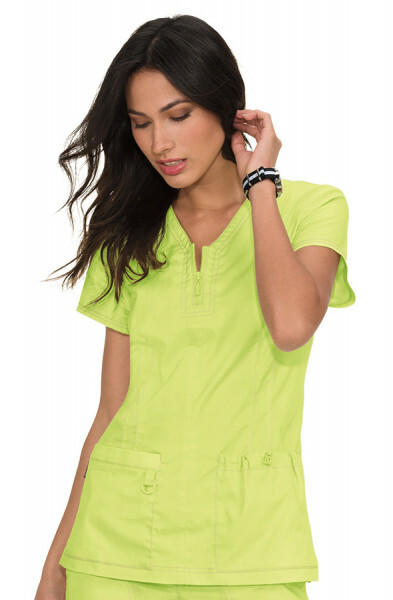 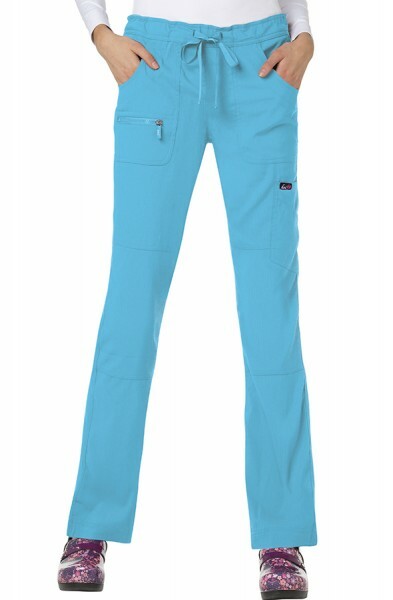 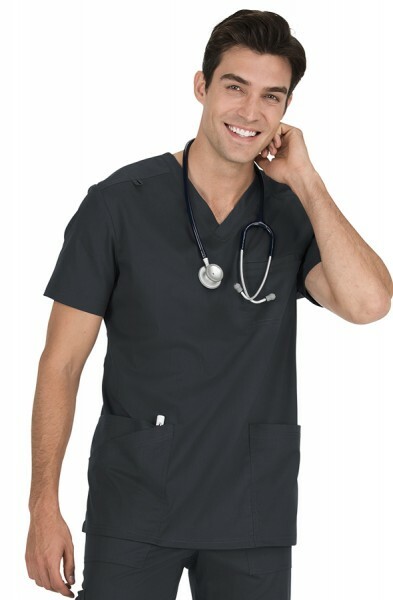 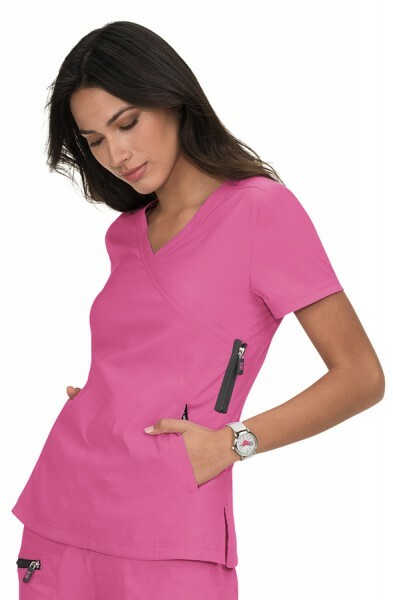 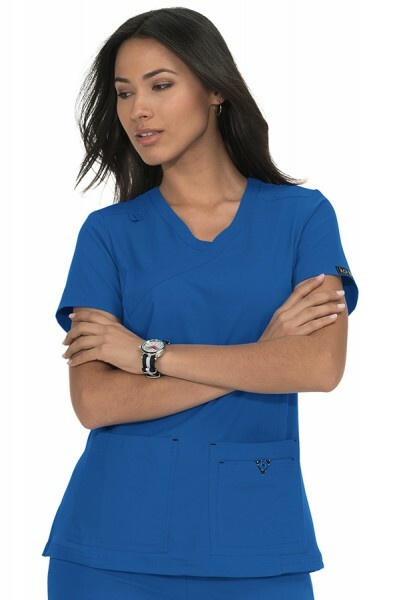 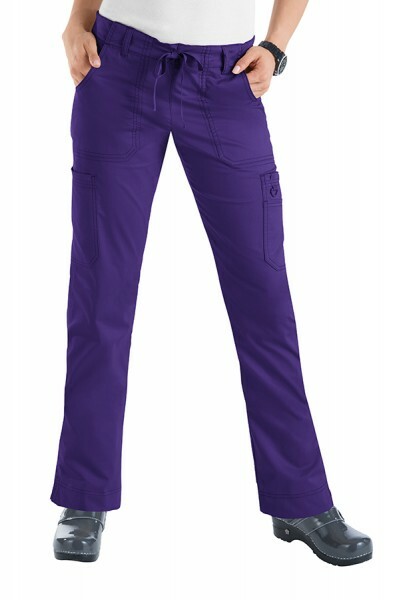 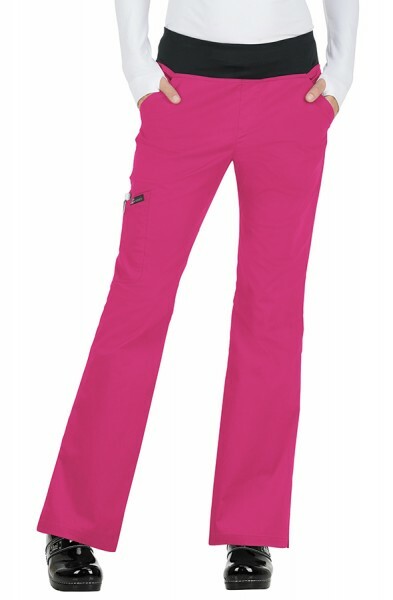 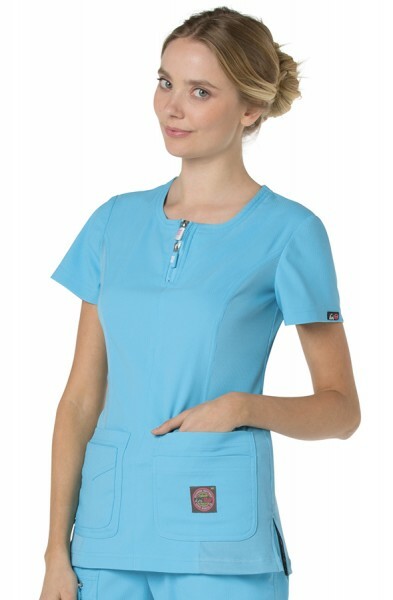 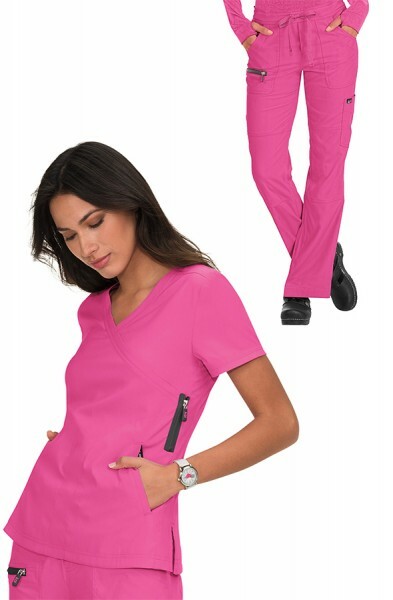 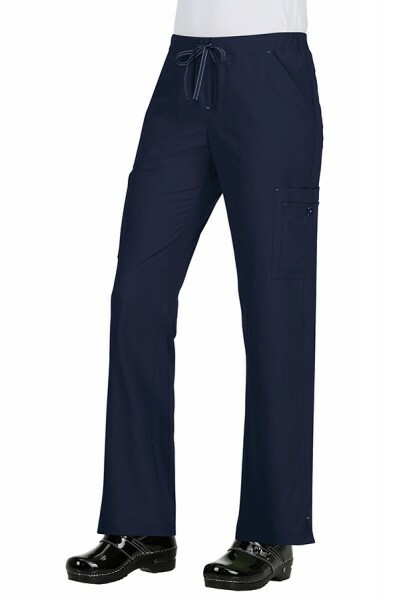 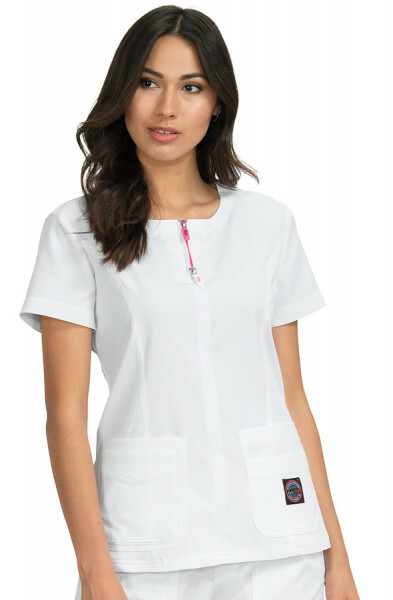 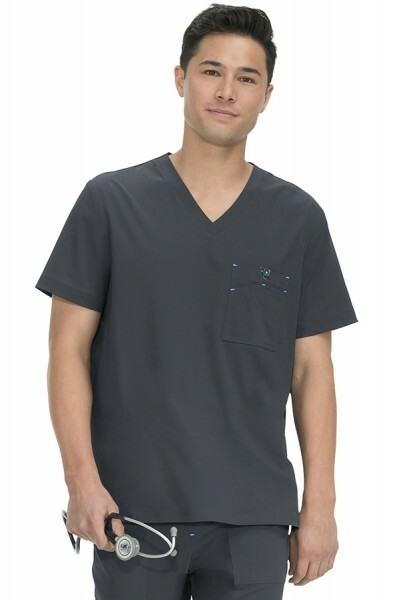 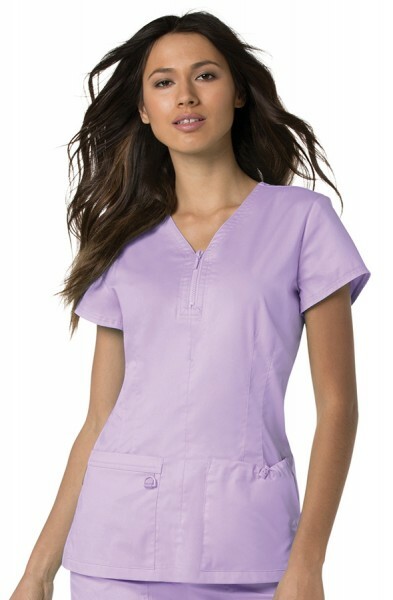 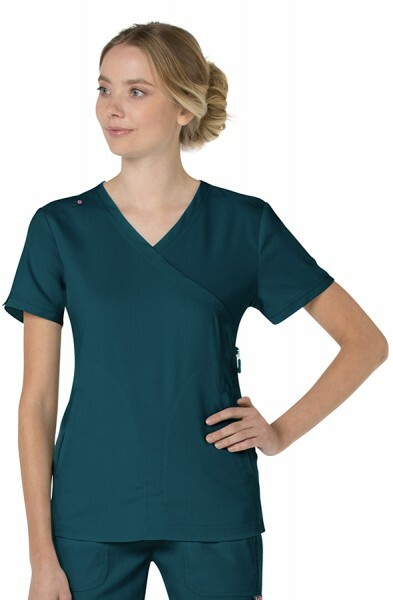 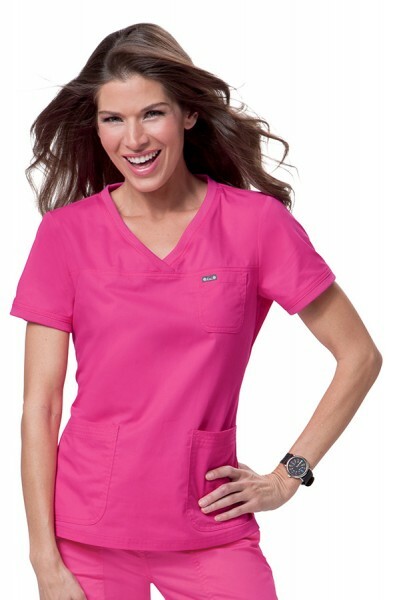 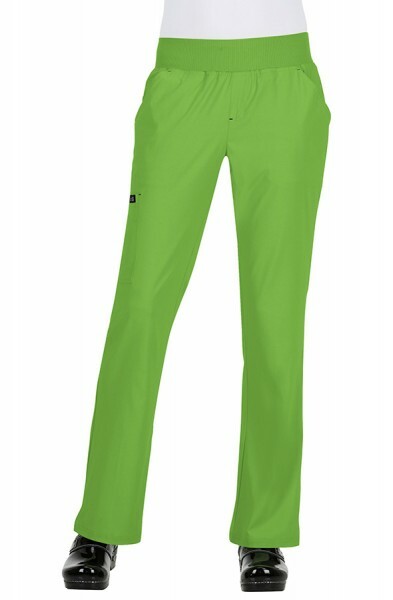 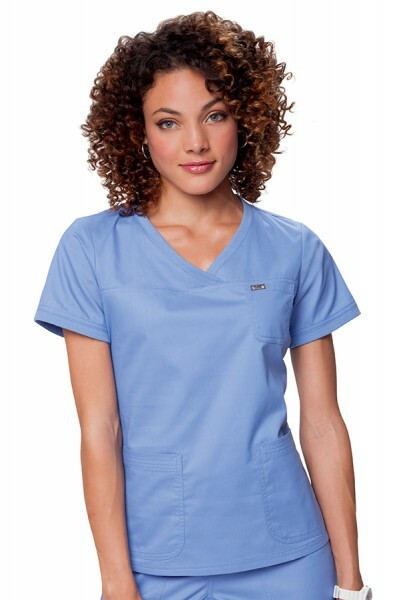 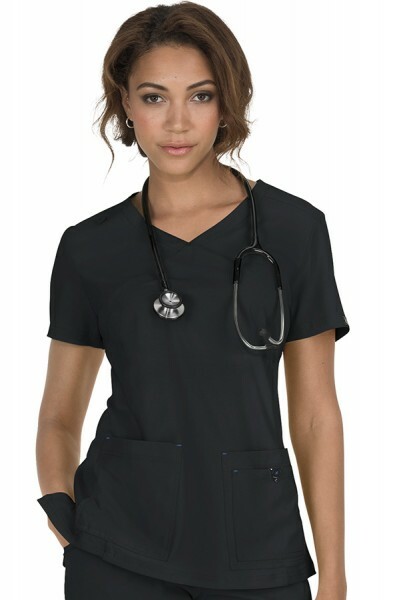 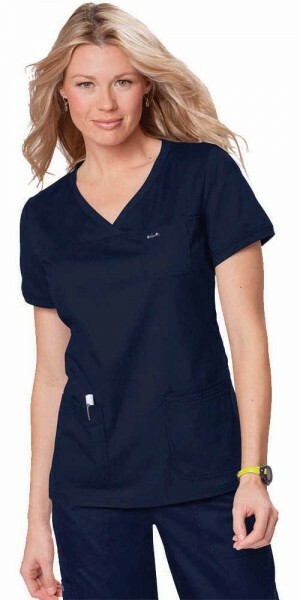 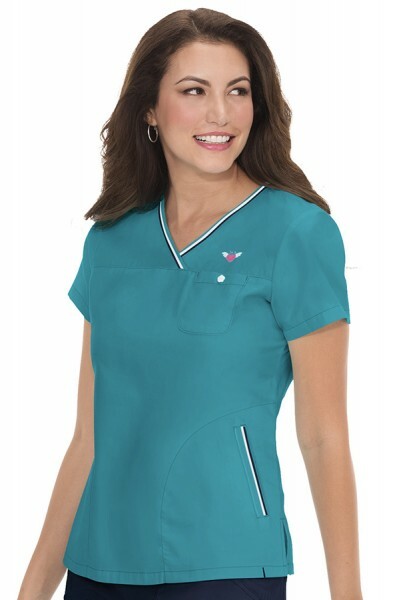 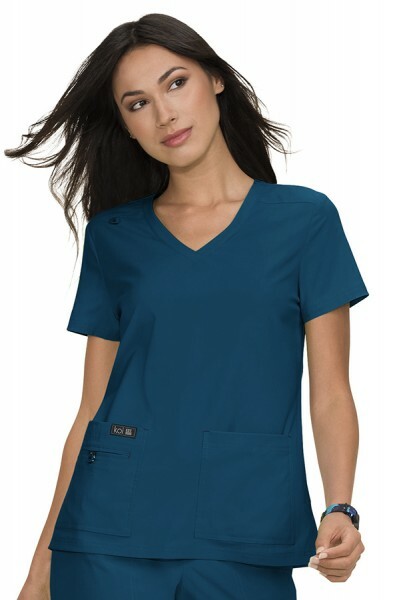 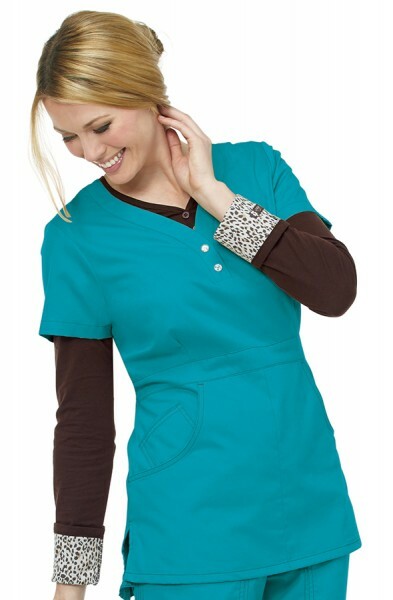 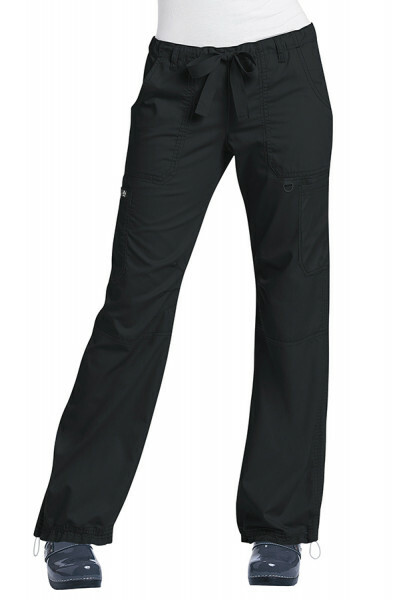 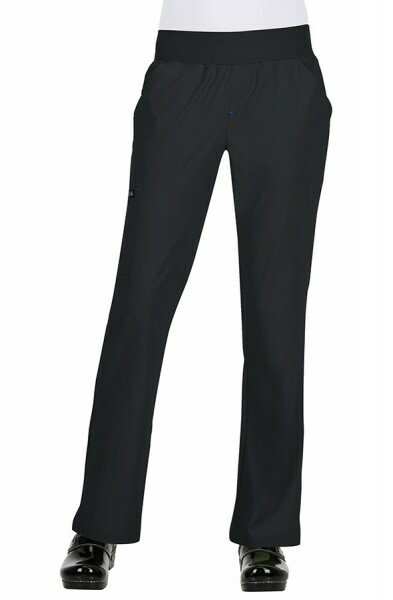 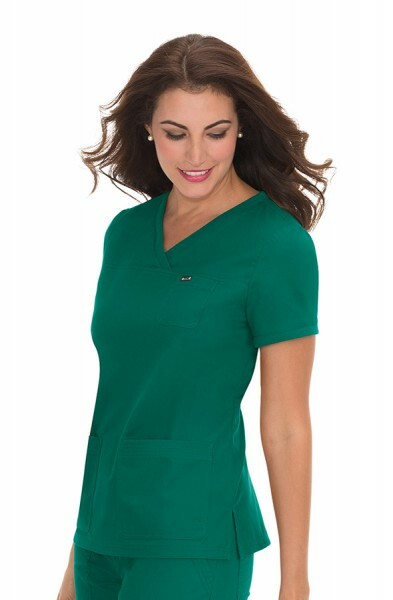 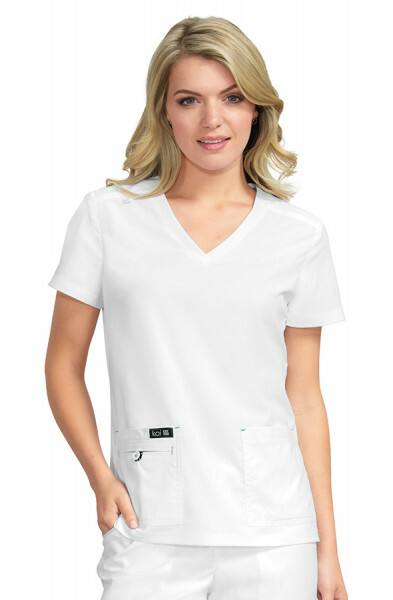 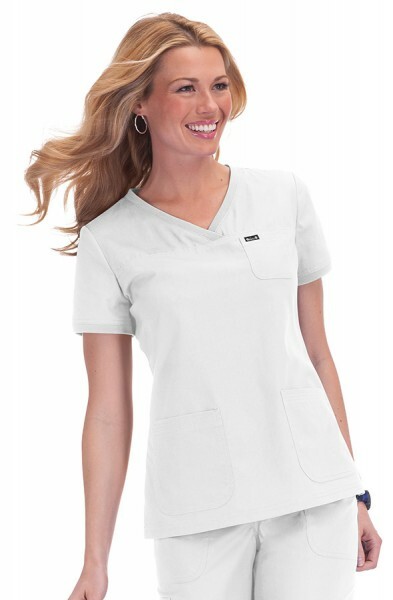 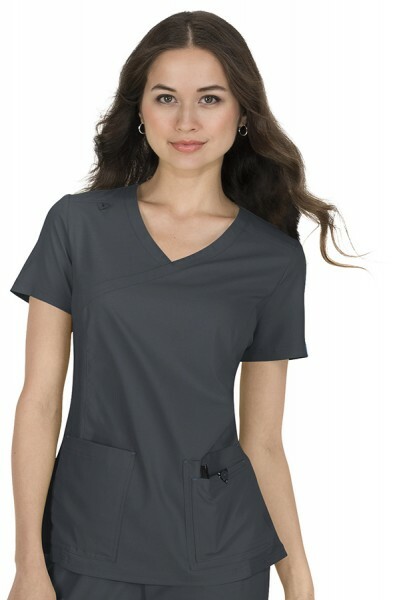 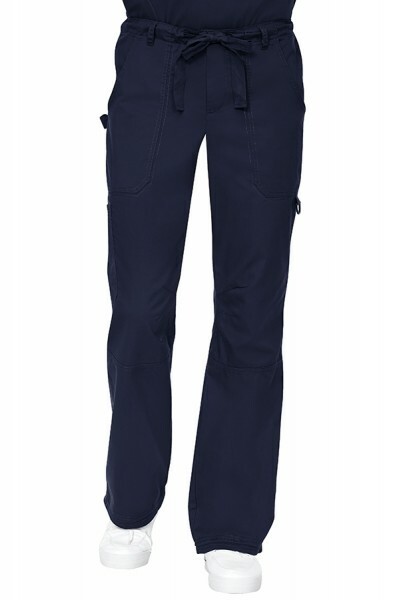 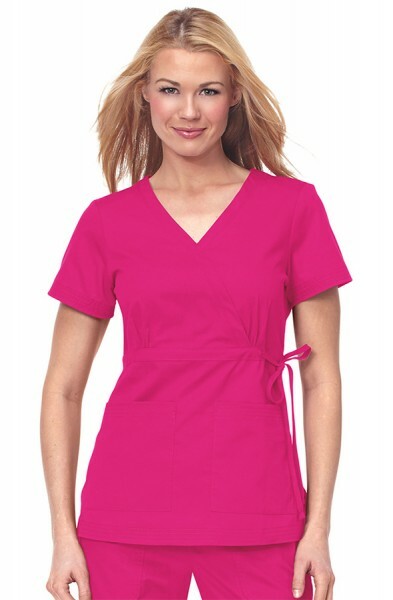 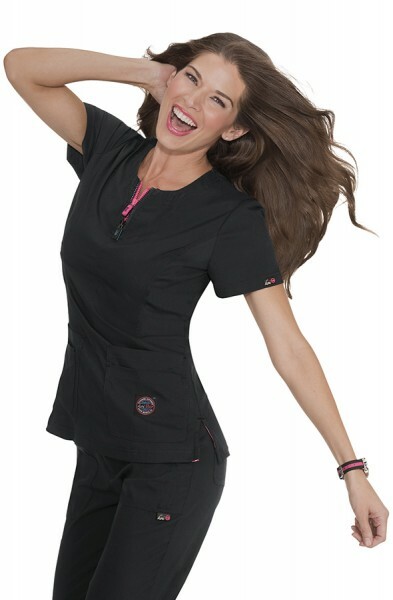 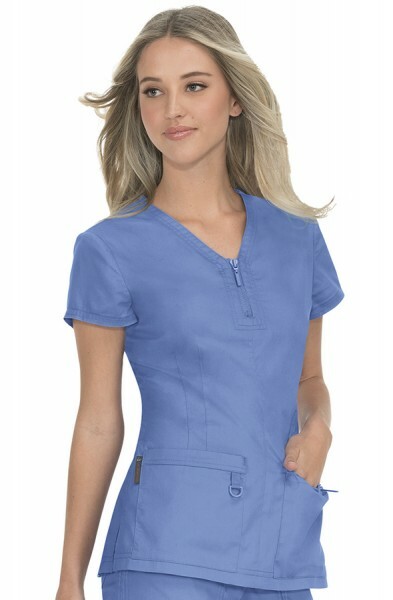 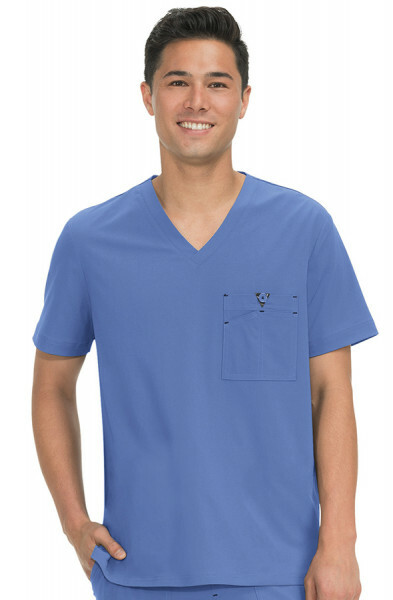 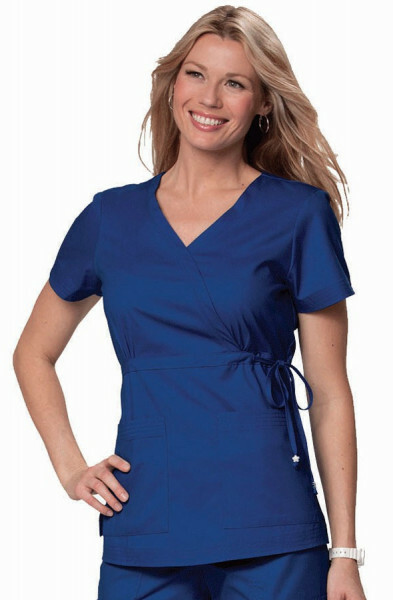 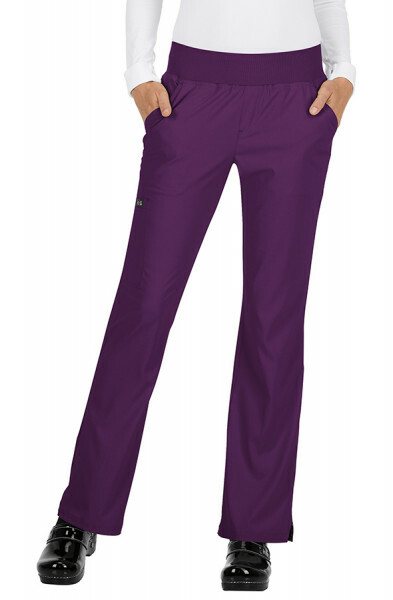 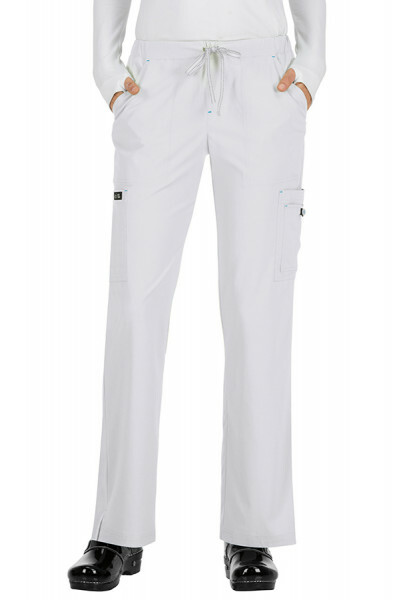 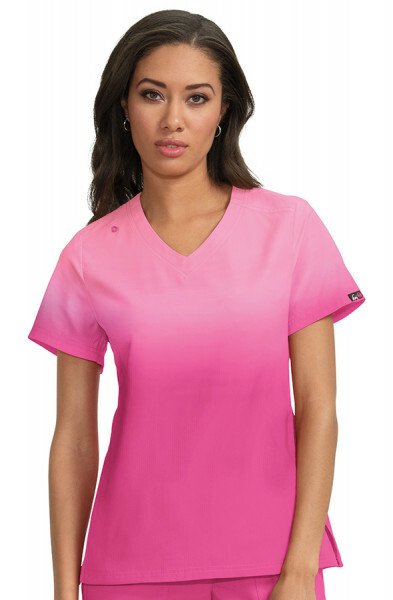 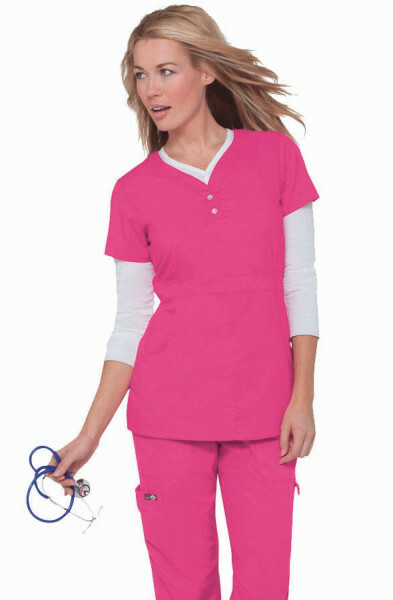 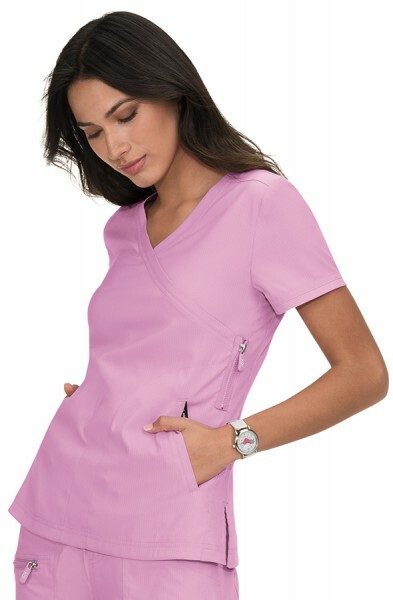 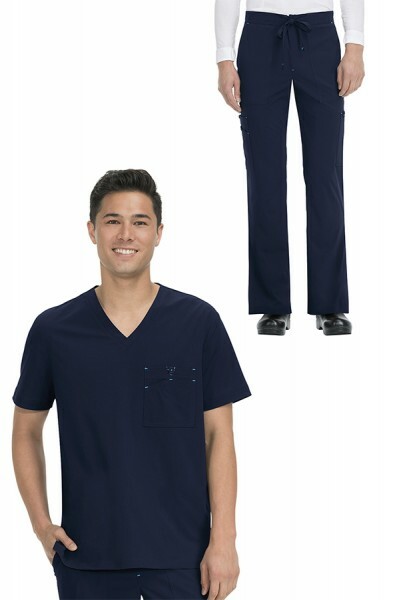 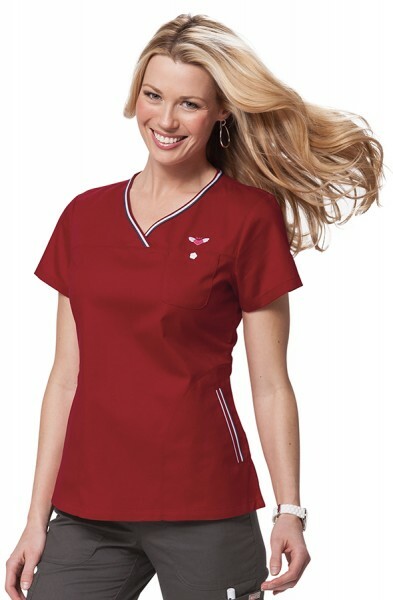 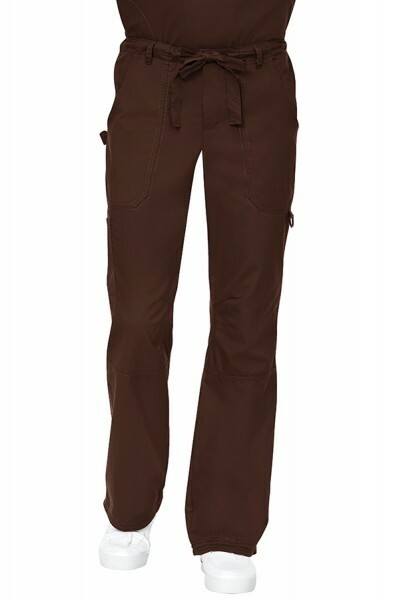 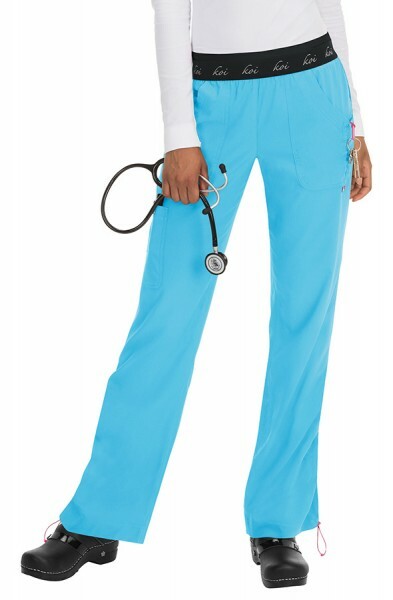 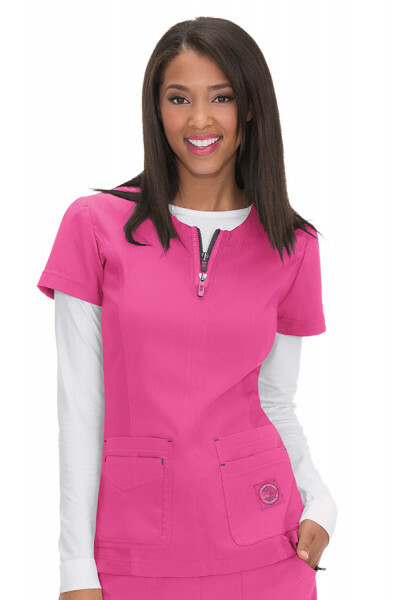 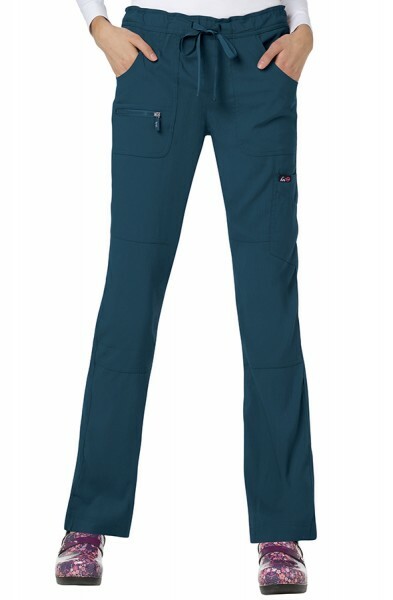 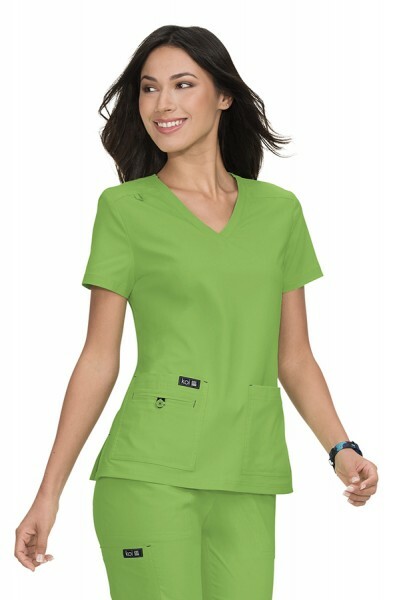 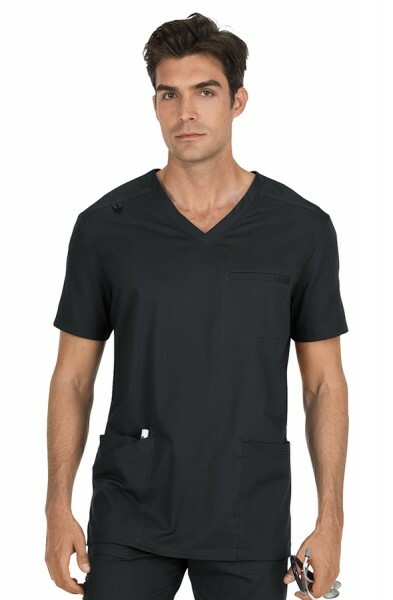 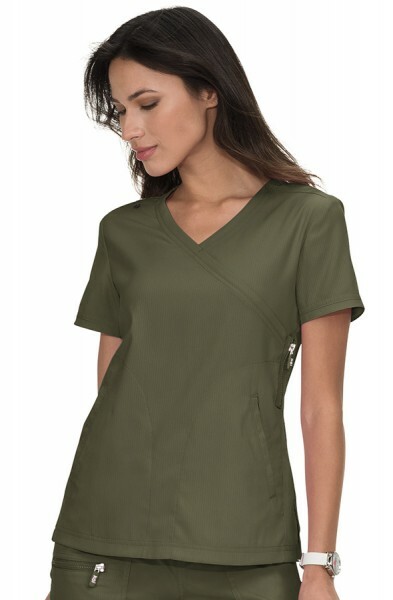 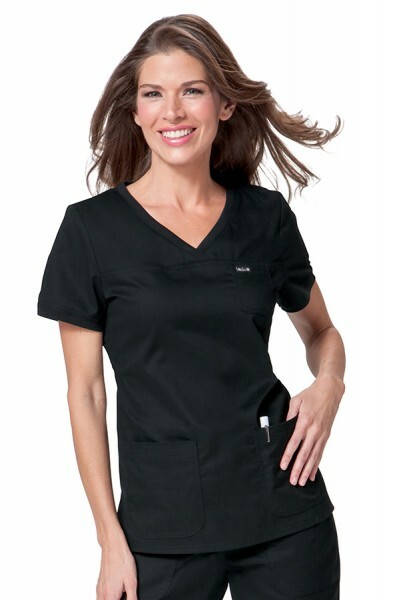 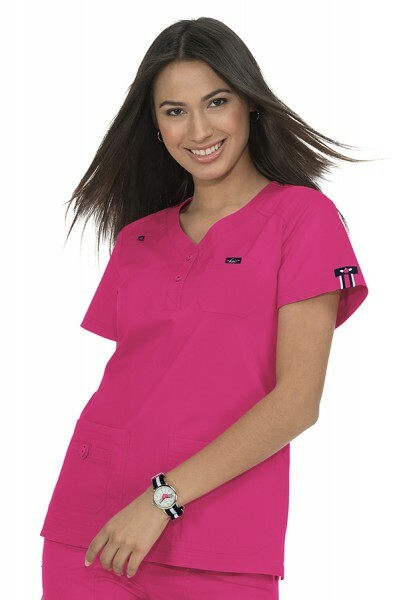 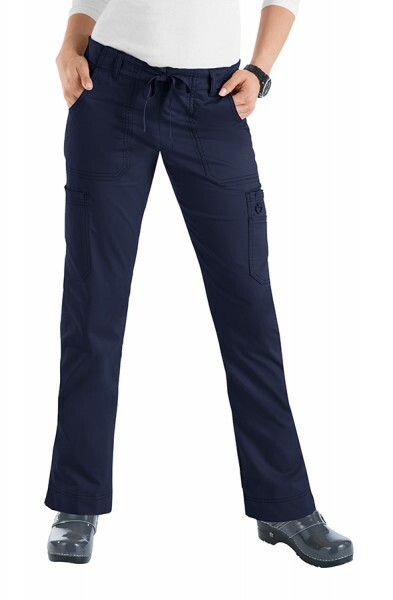 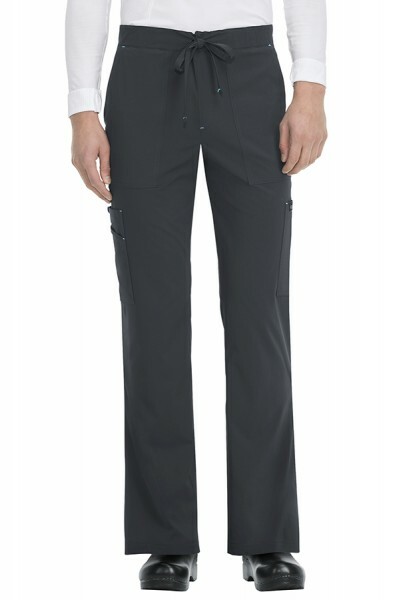 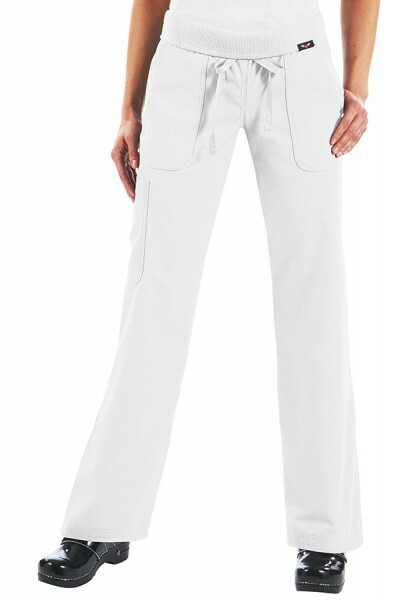 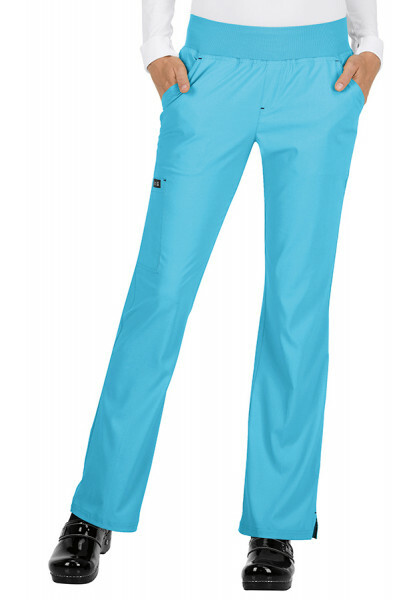 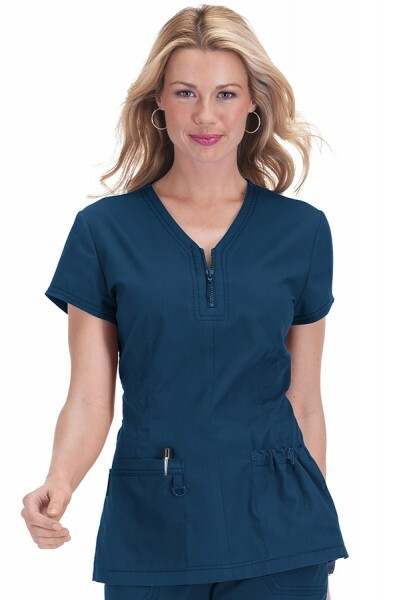 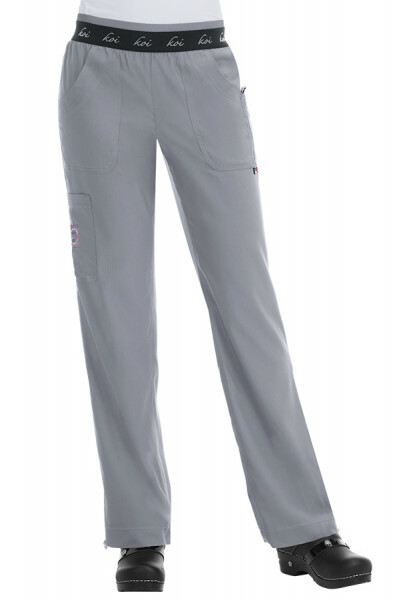 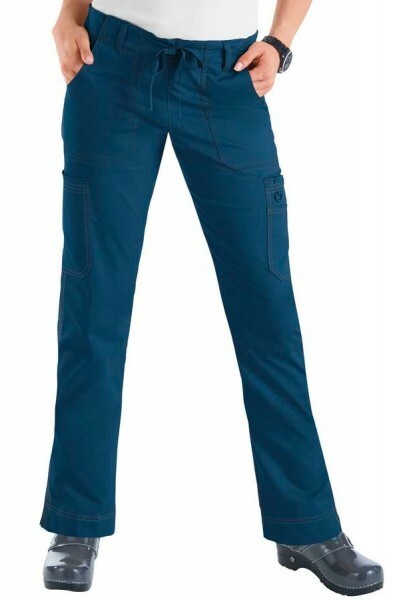 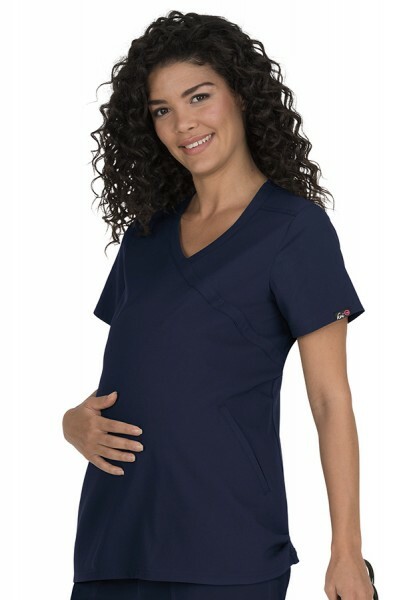 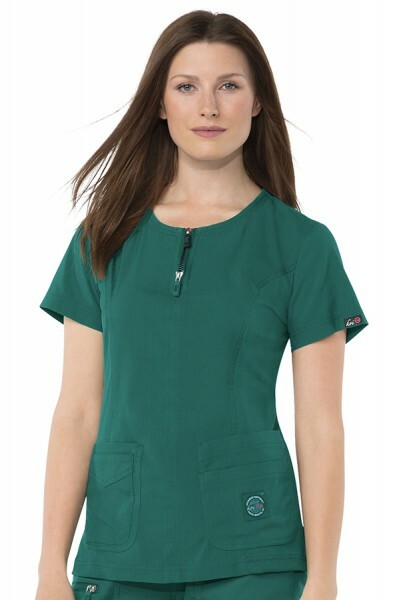 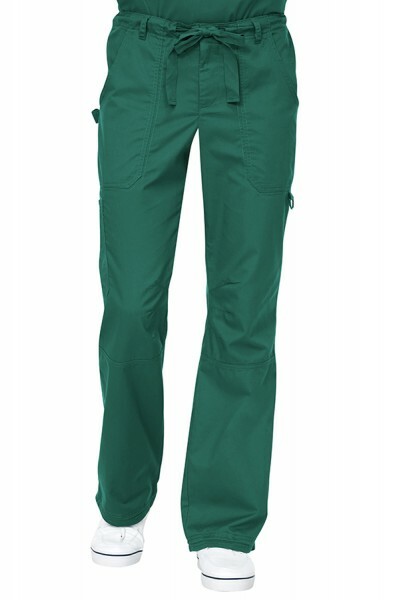 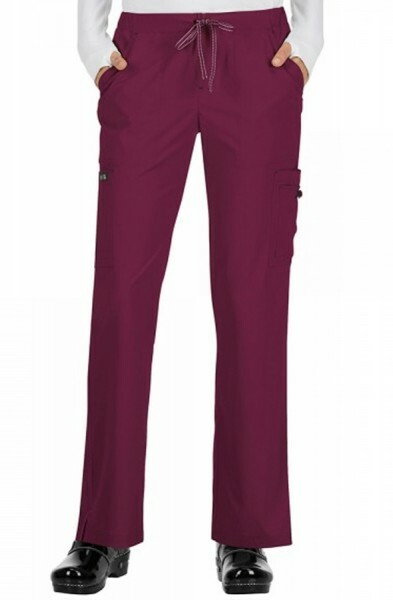 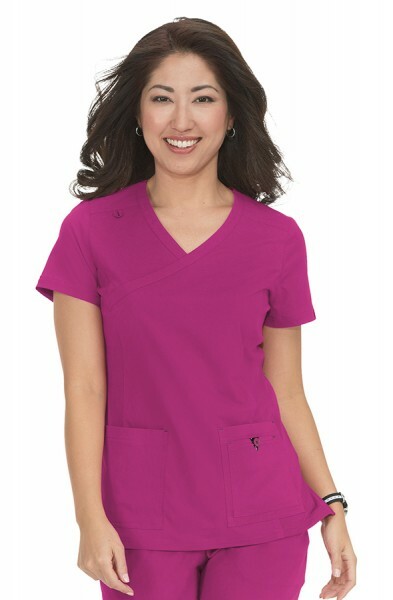 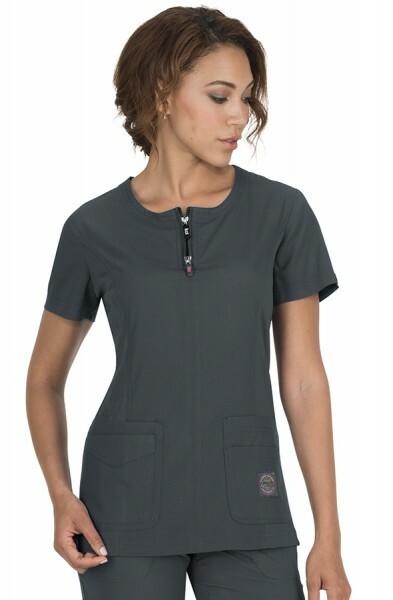 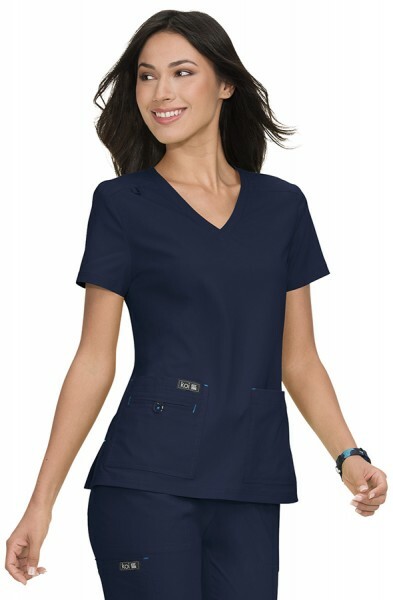 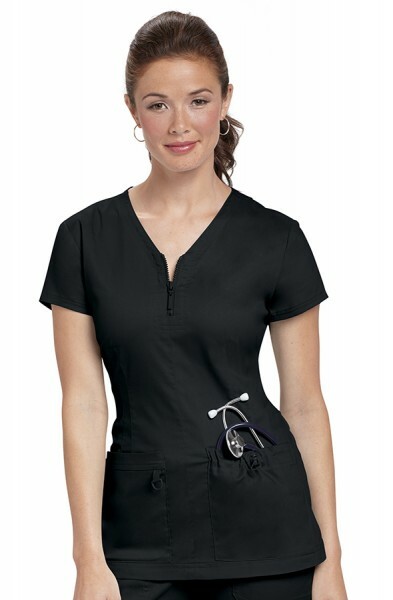 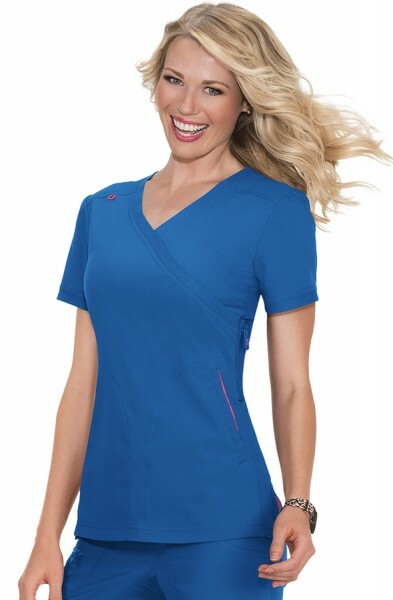 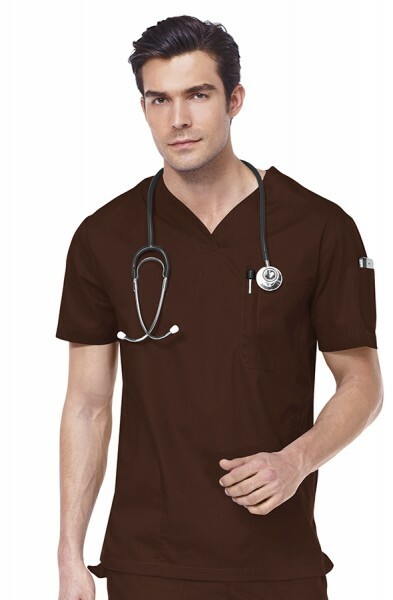 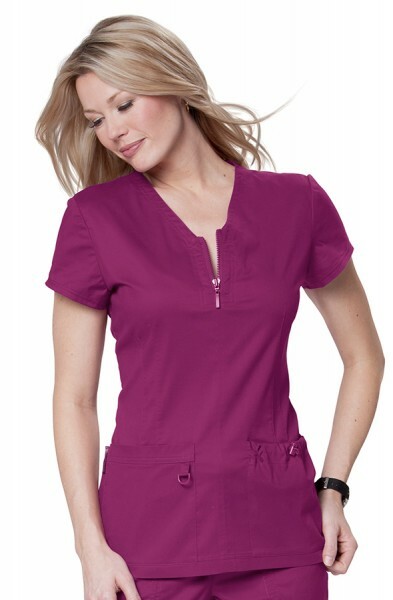 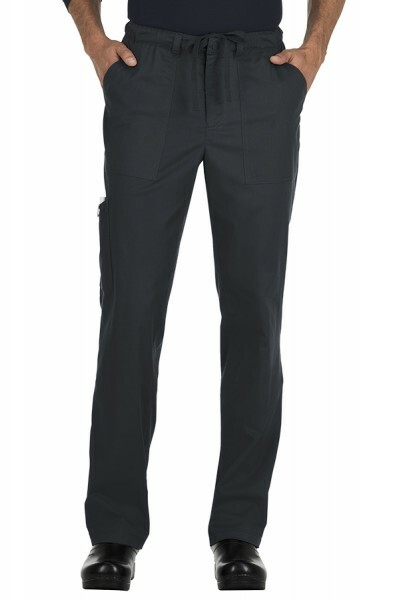 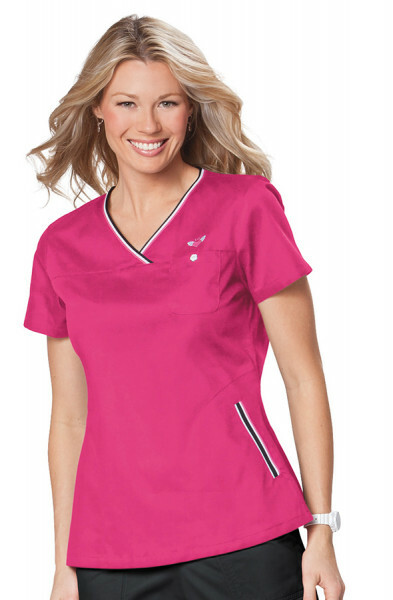 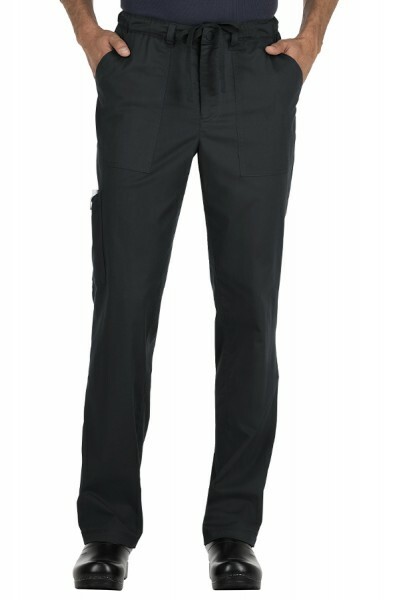 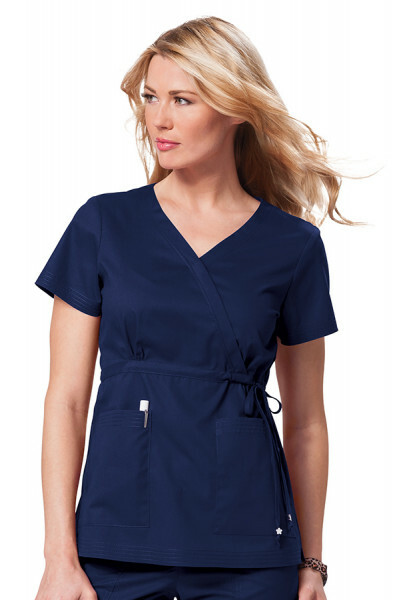 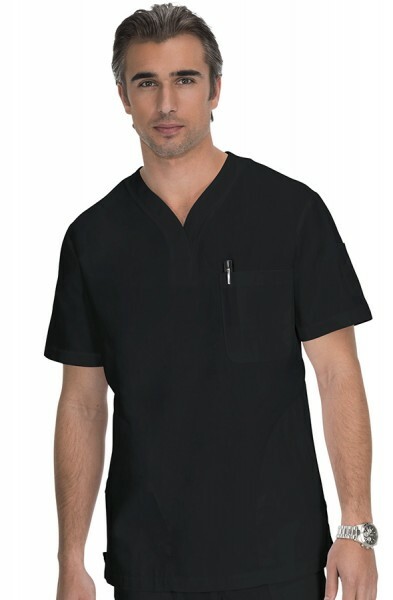 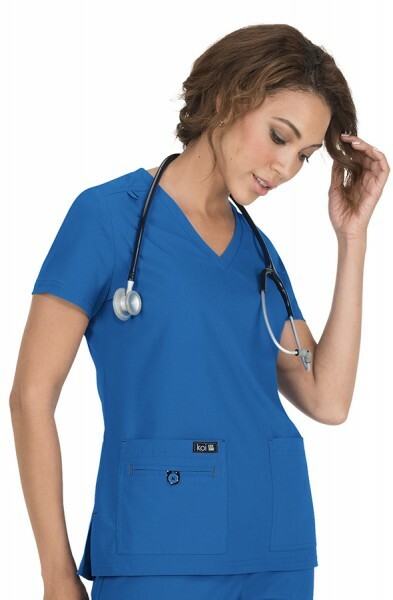 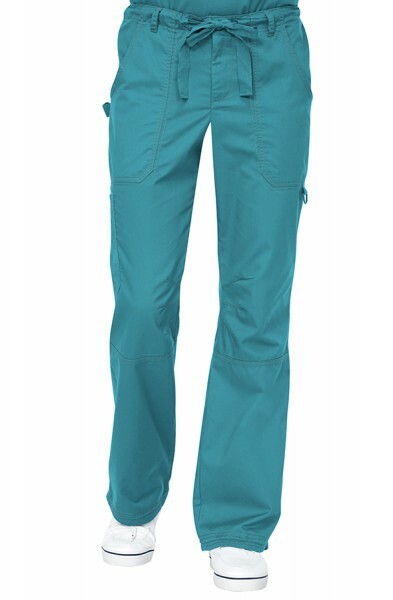 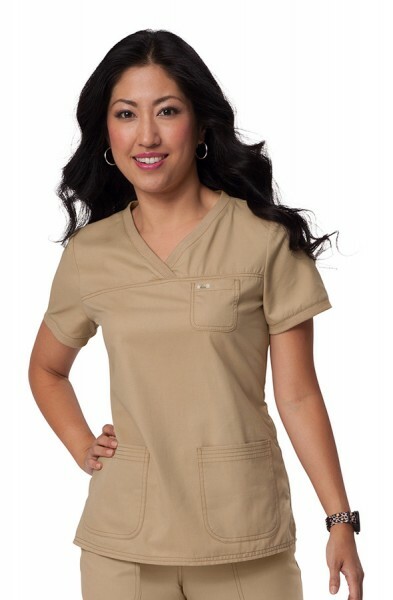 Happythreads are the exclusive distributors of Koi Scrubs. 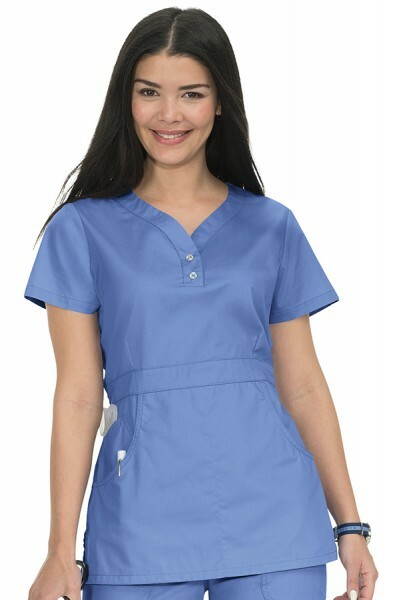 Koi Scrubs has a simple mission - to create scrubs that people love to wear. 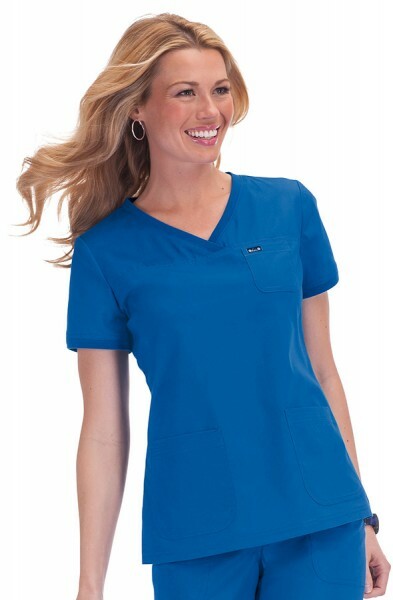 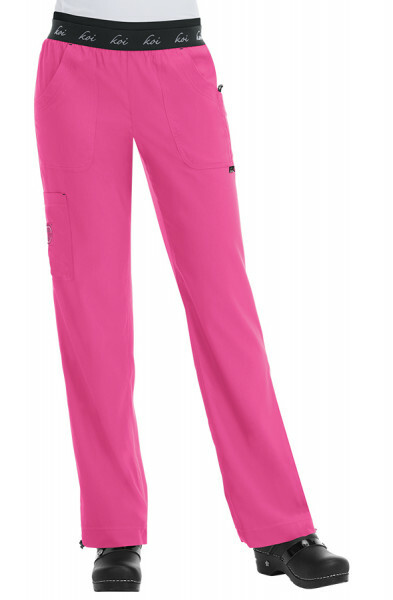 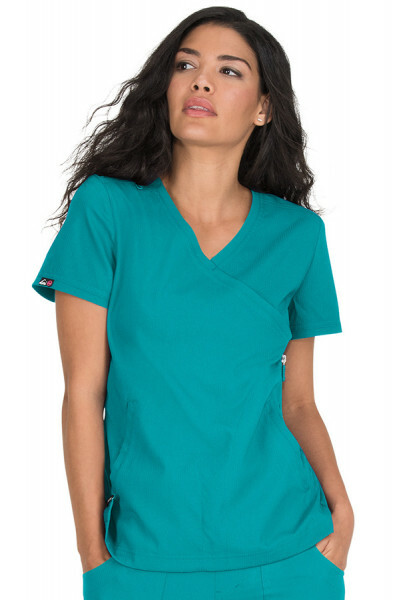 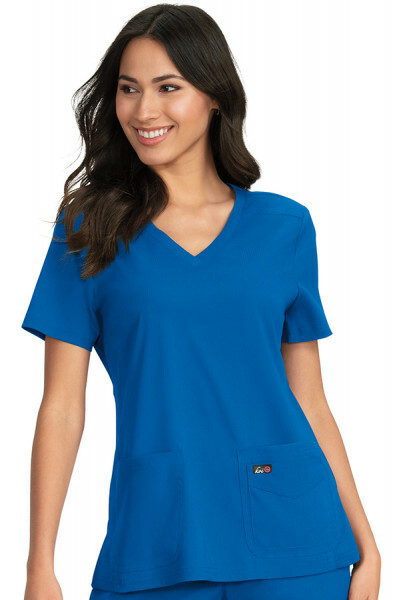 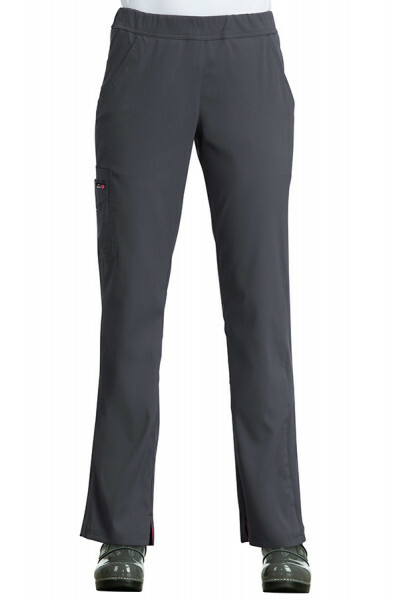 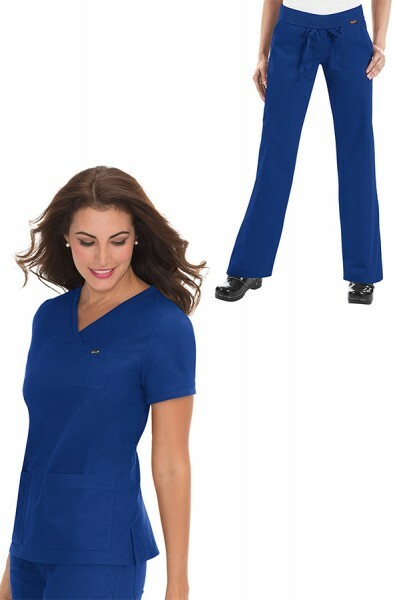 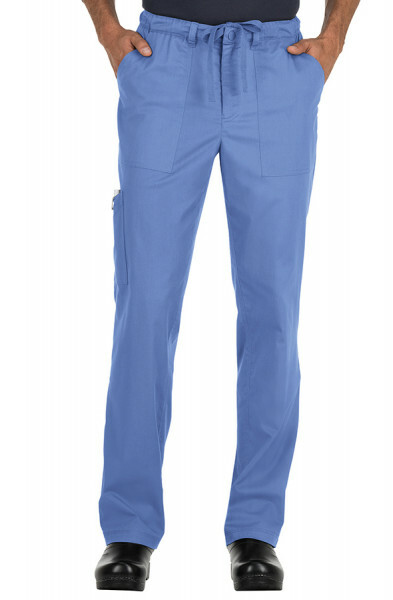 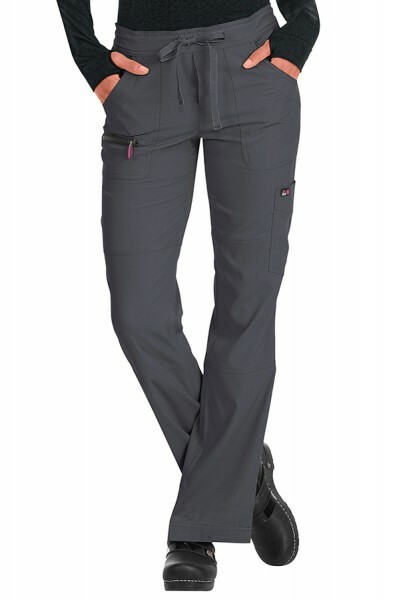 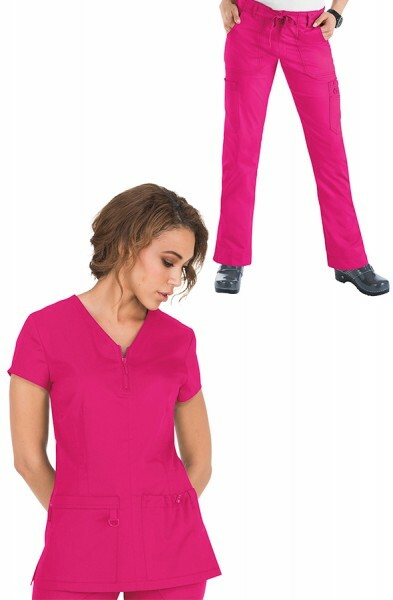 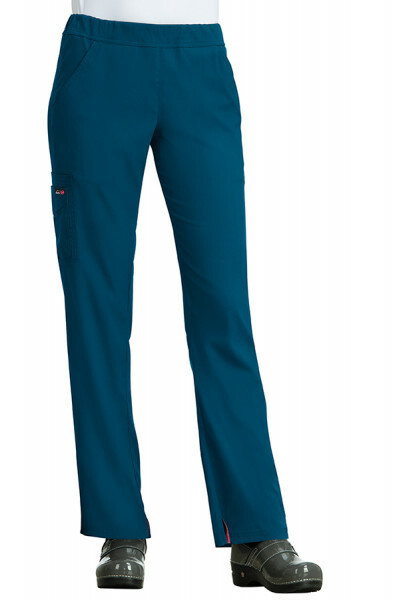 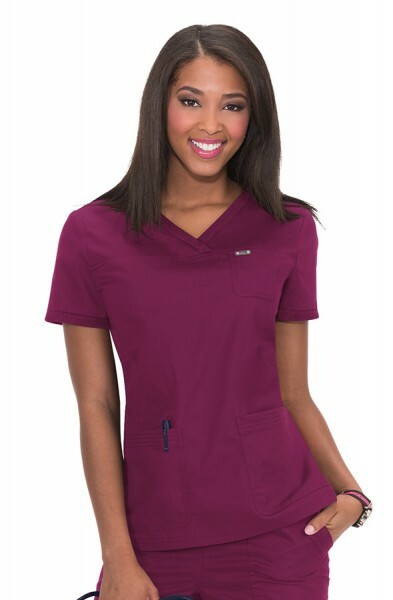 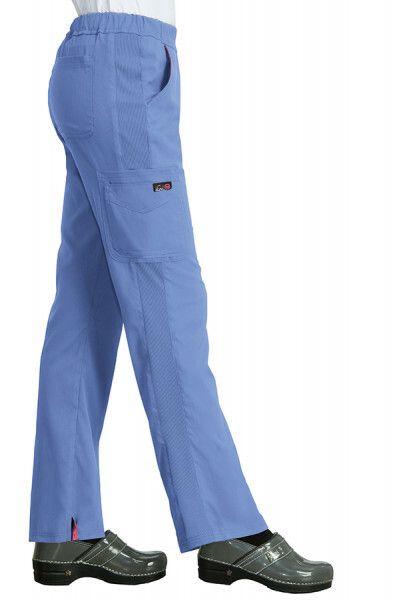 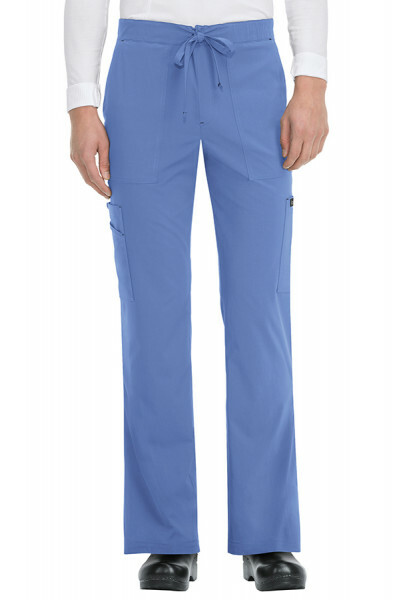 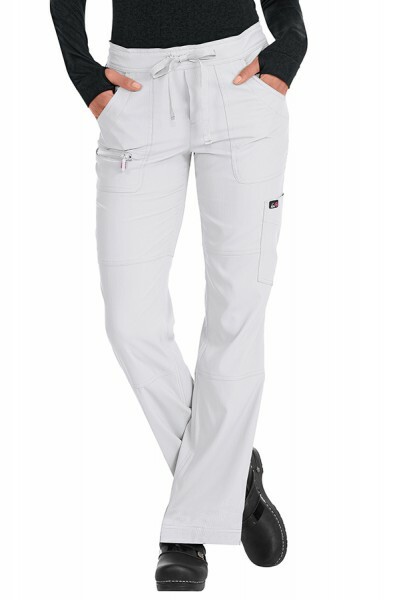 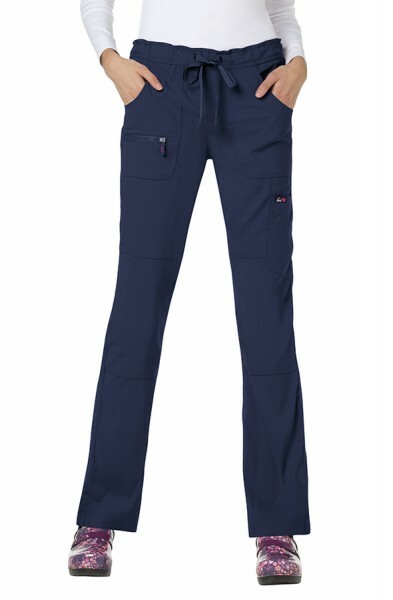 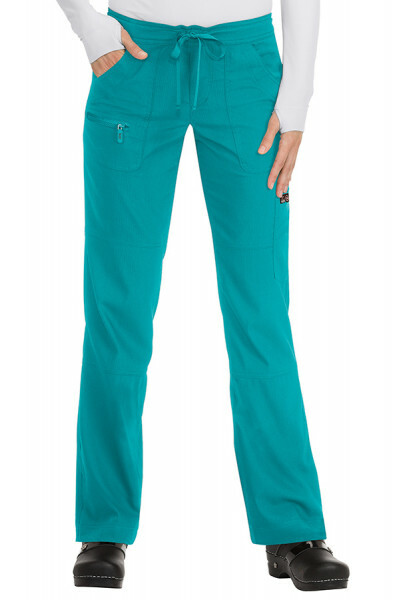 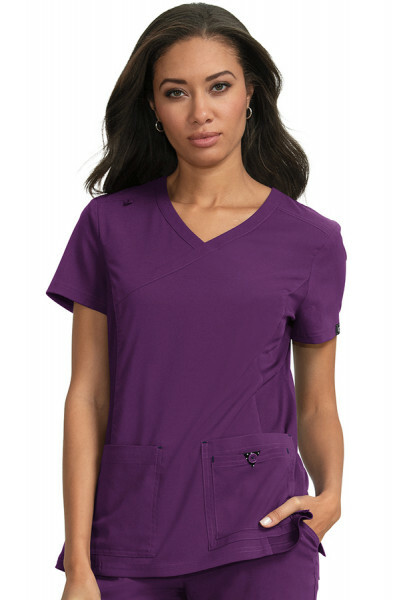 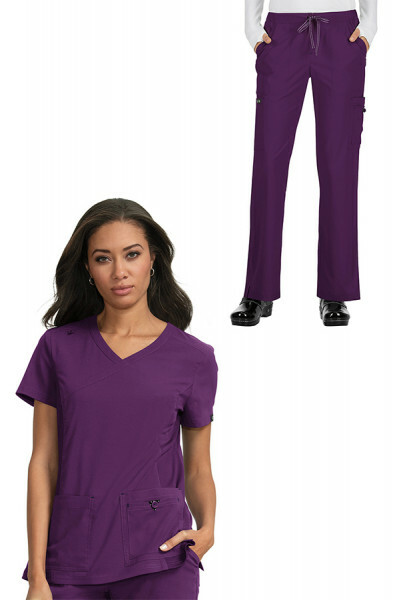 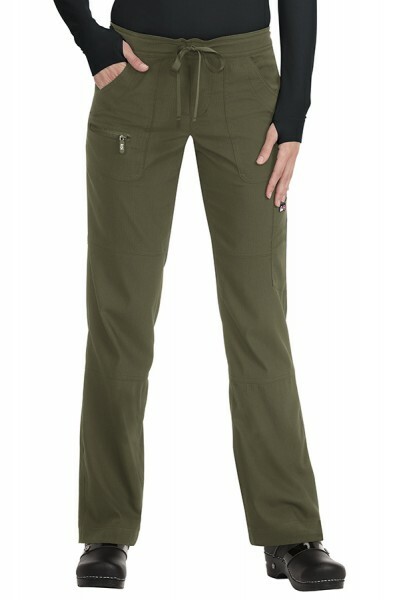 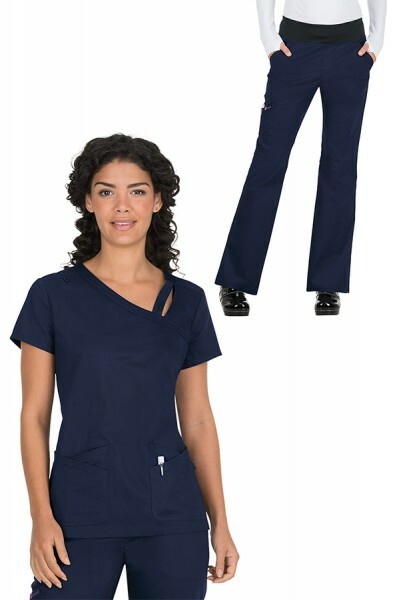 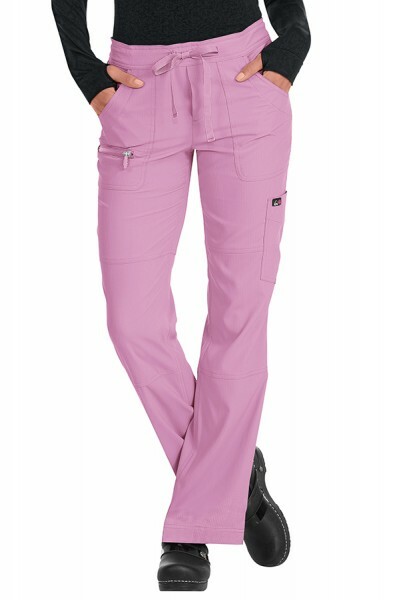 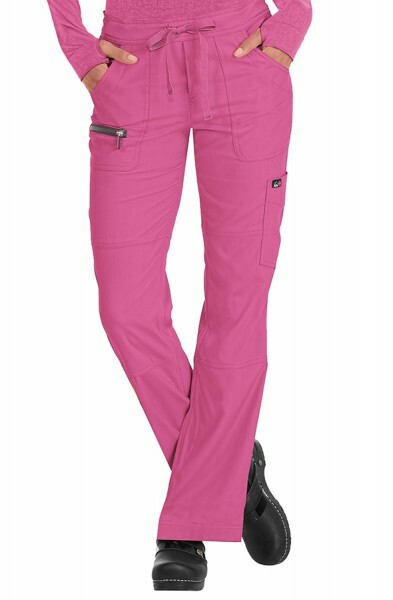 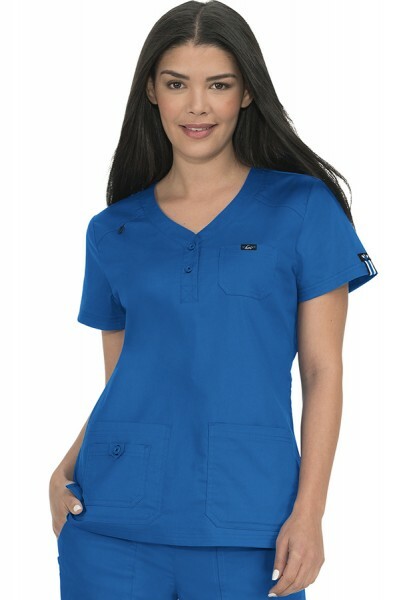 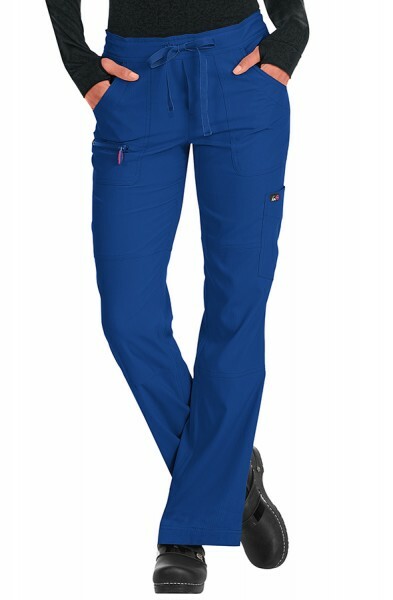 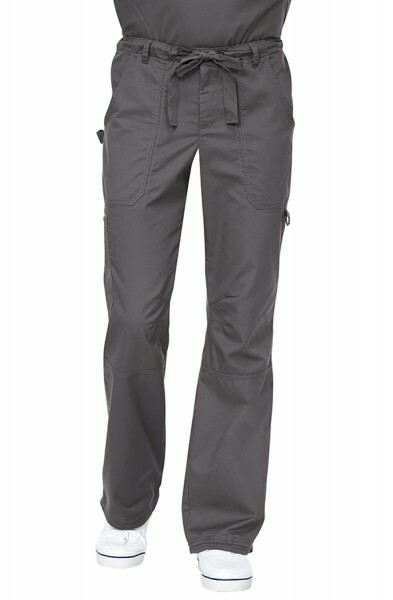 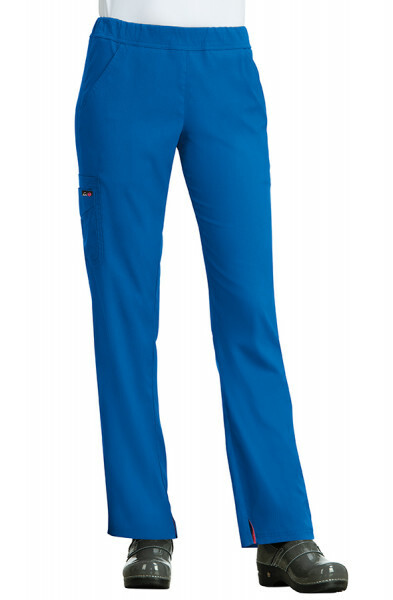 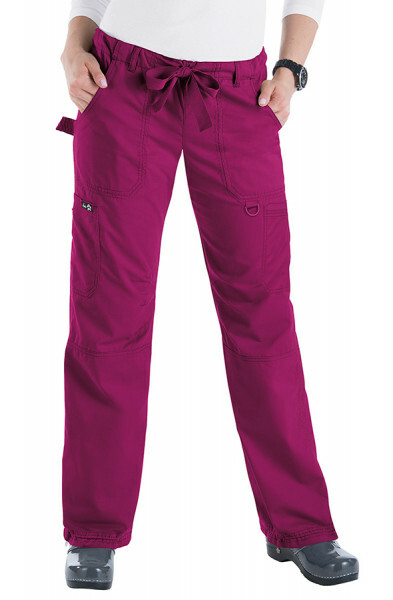 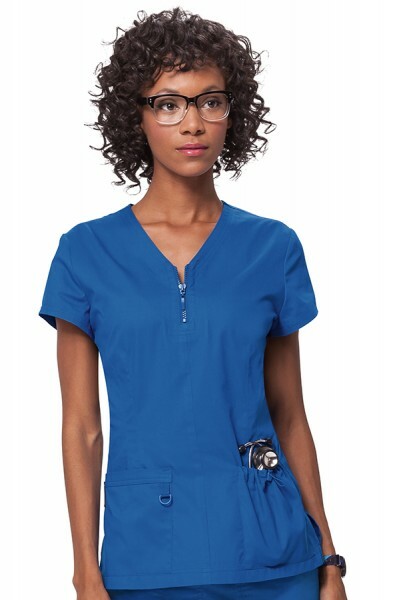 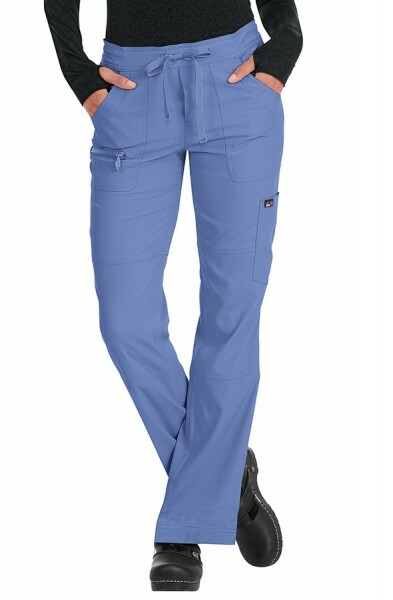 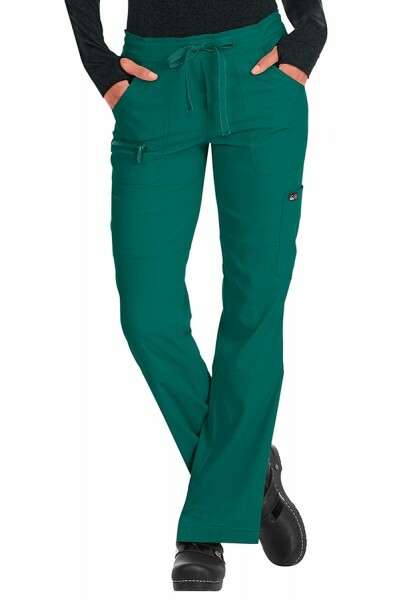 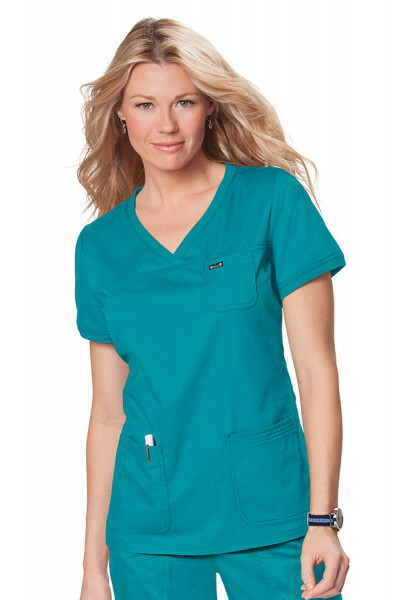 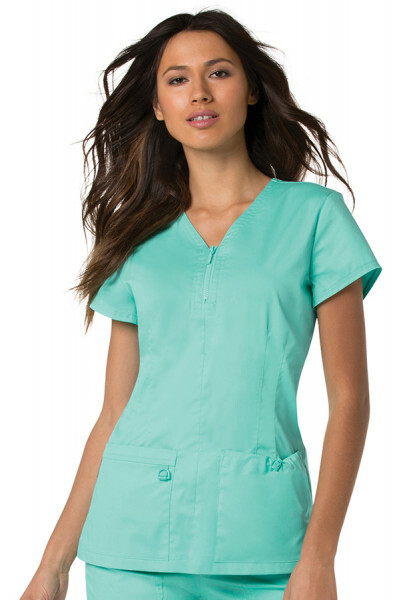 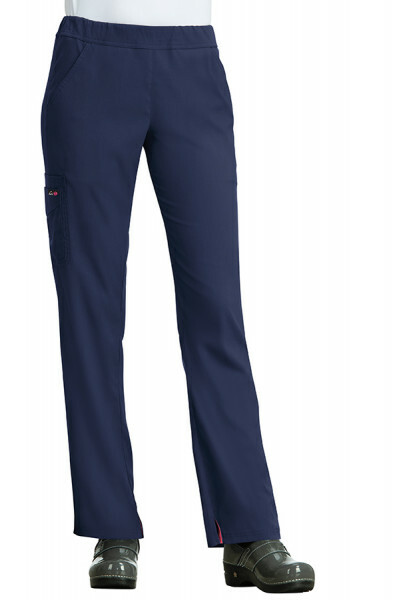 Koi Scrubs don't believe in sacrificing comfort for style when you can have both. 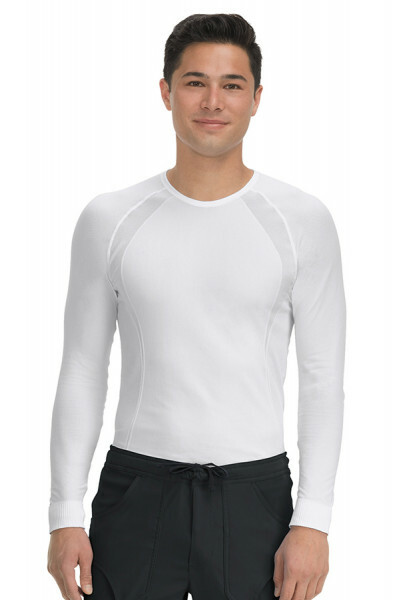 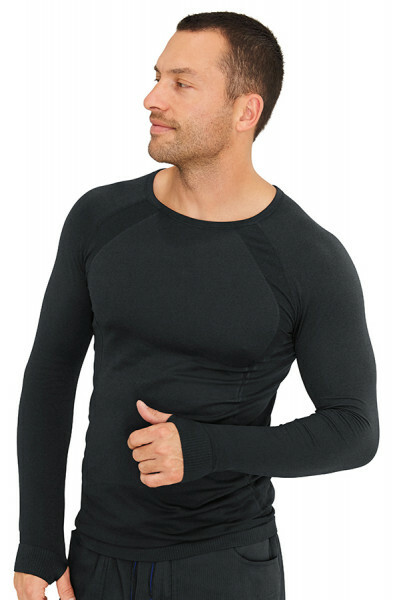 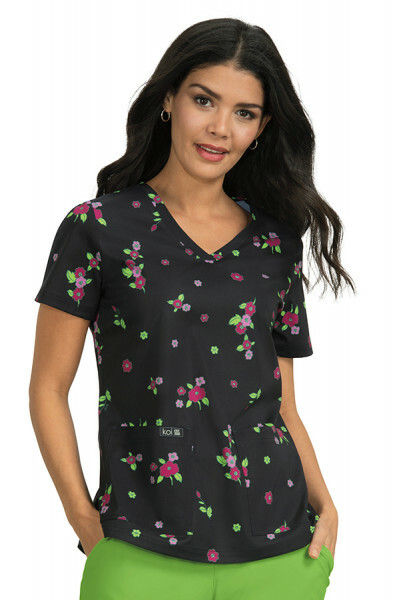 Koi Scrubs is passionate about the clothing they make. And we have the customer feedback to prove it. 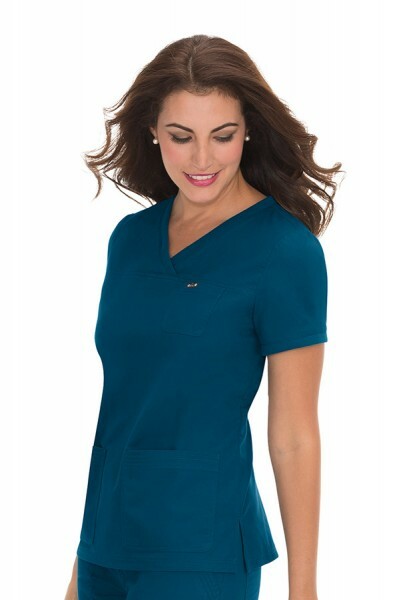 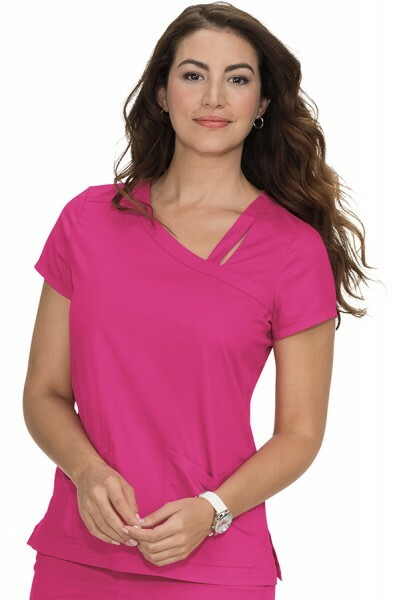 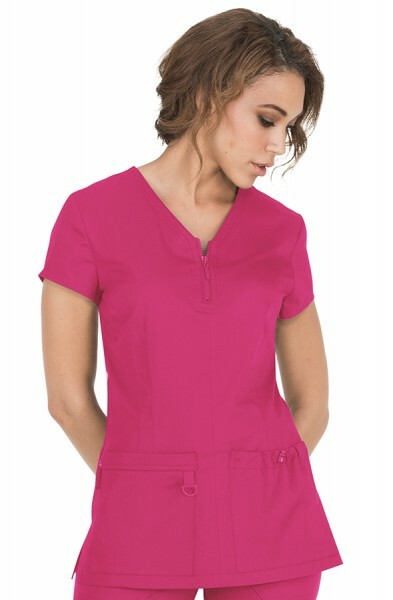 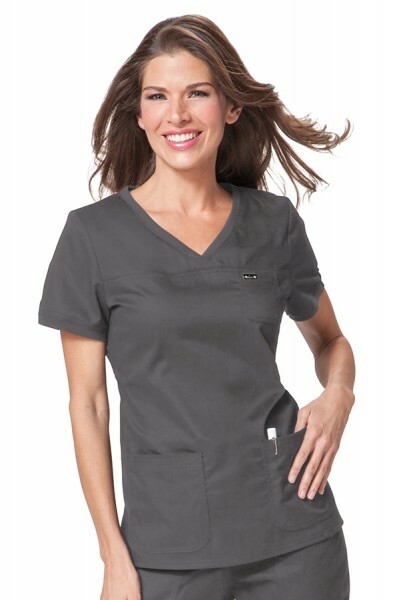 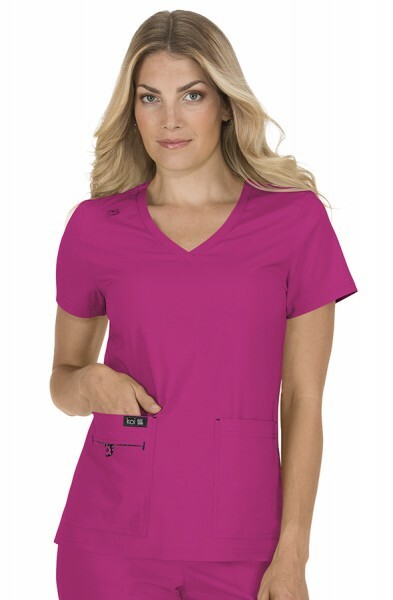 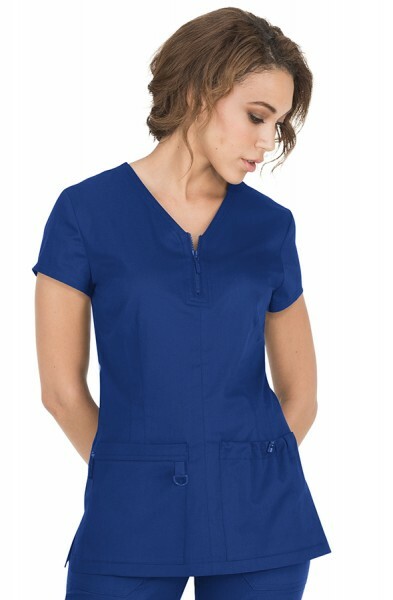 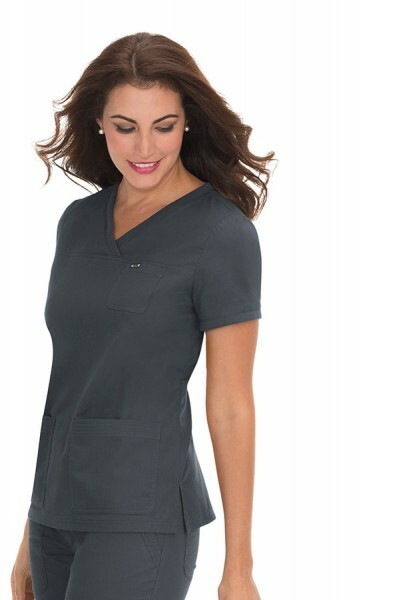 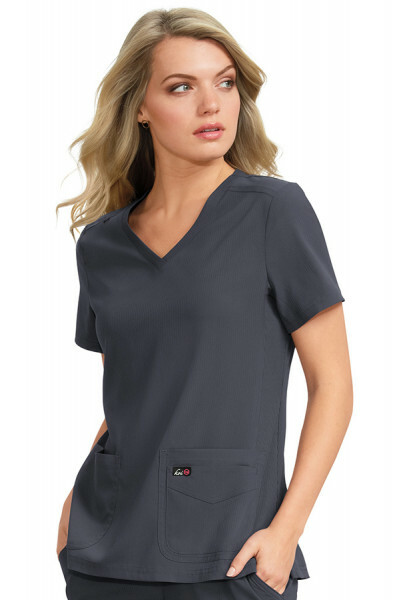 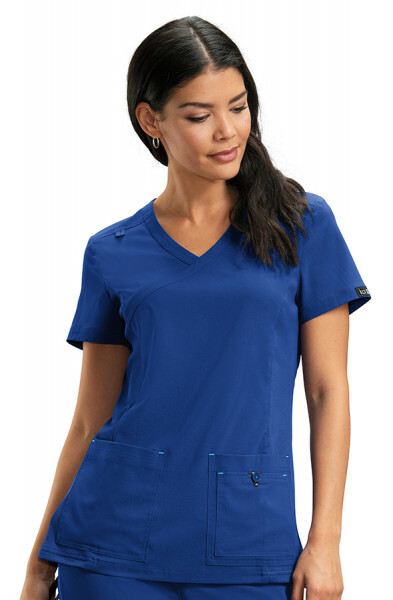 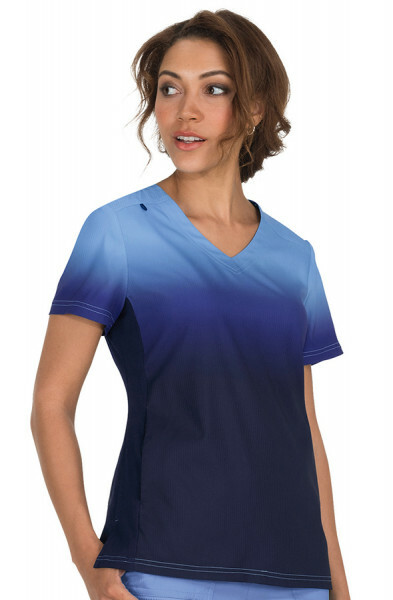 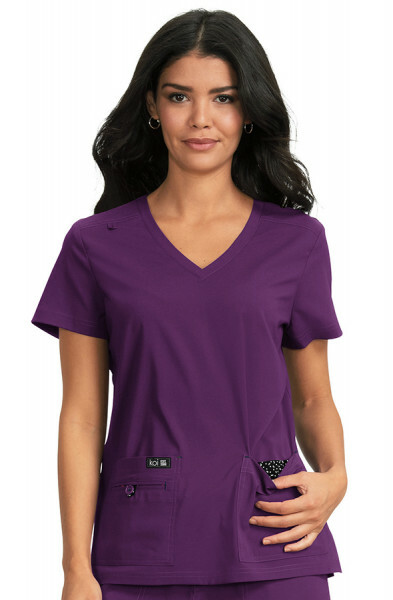 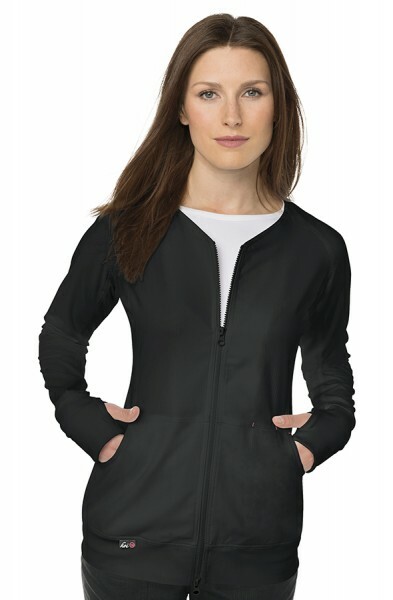 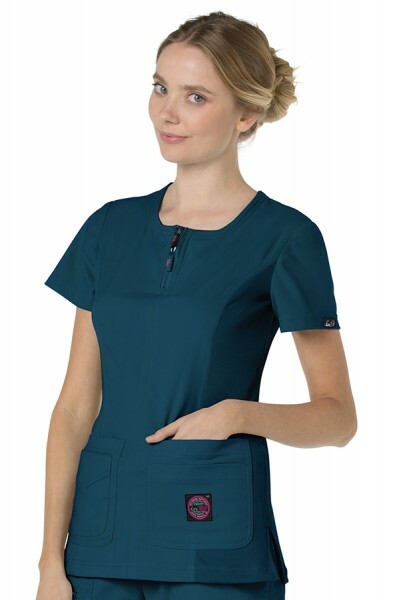 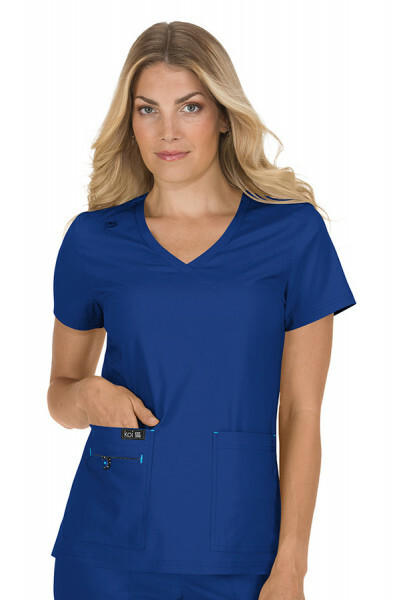 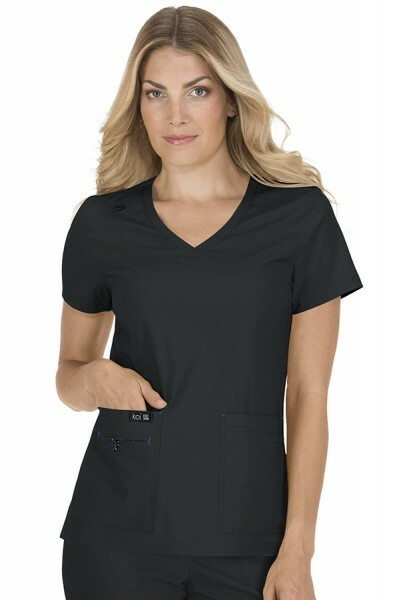 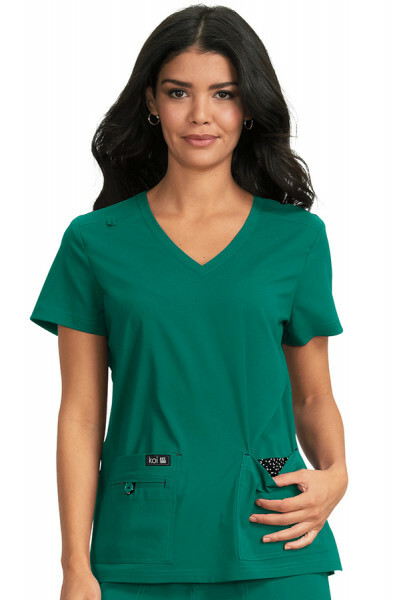 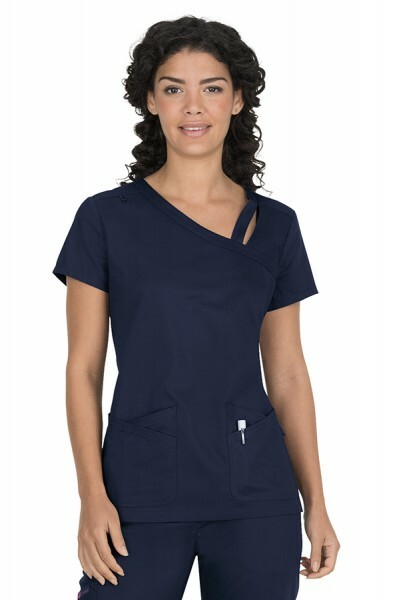 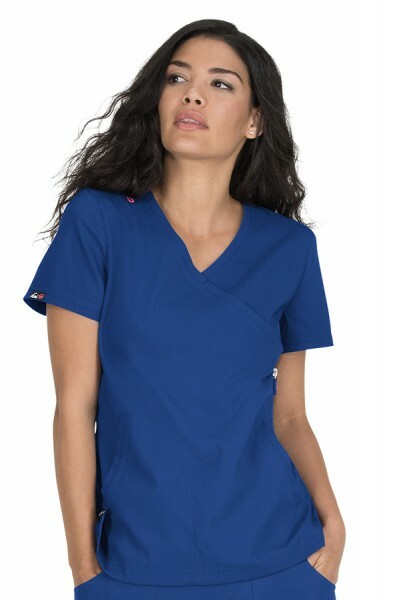 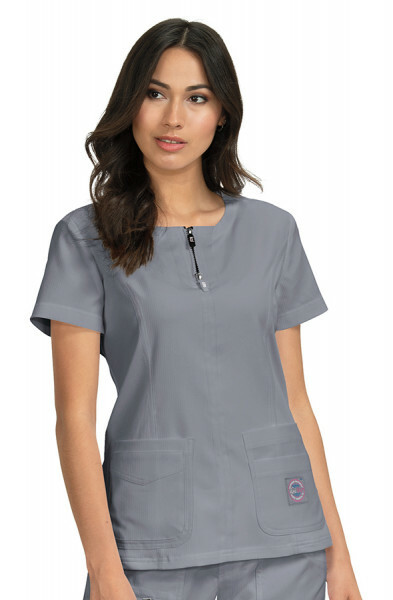 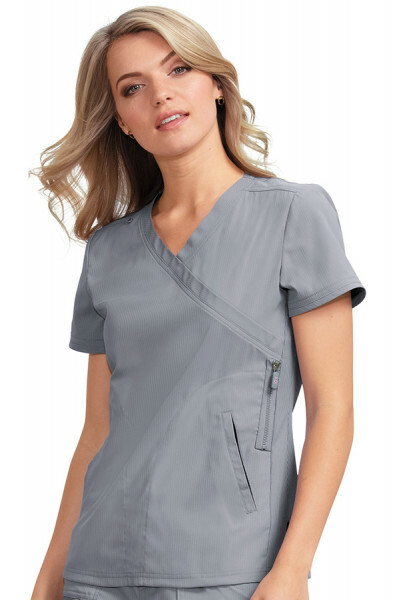 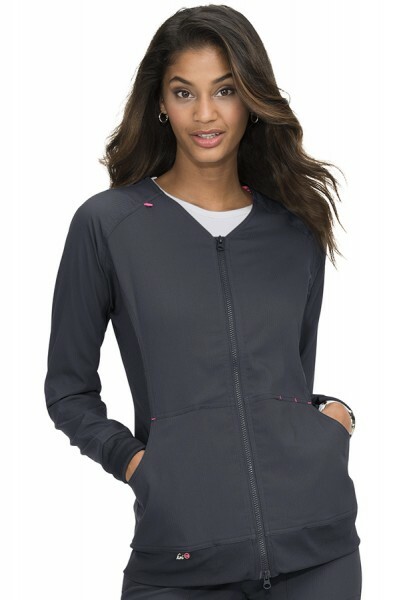 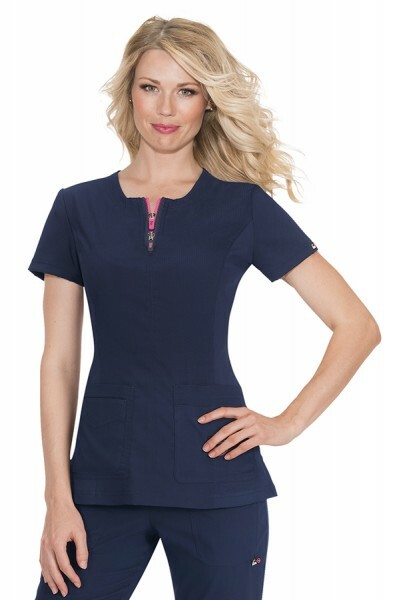 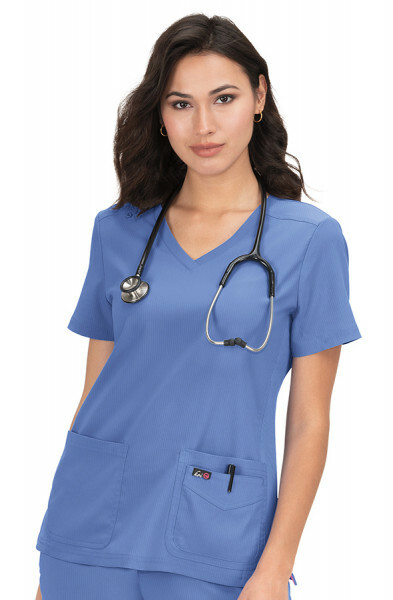 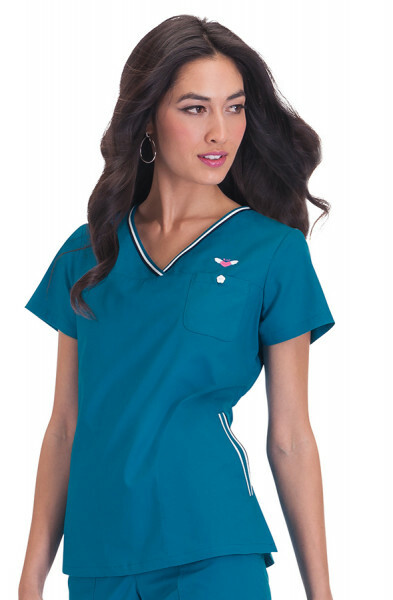 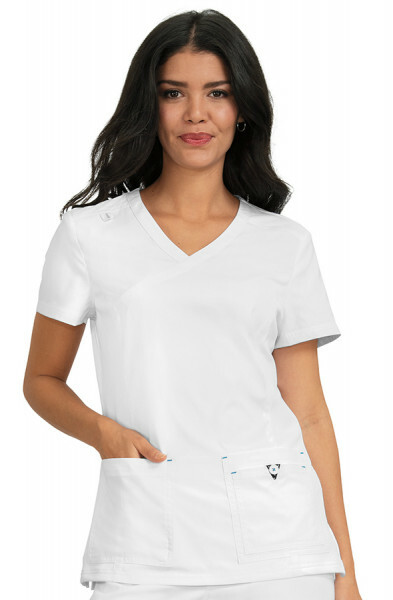 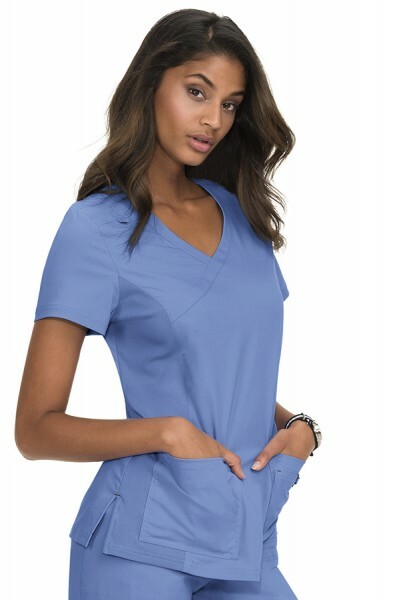 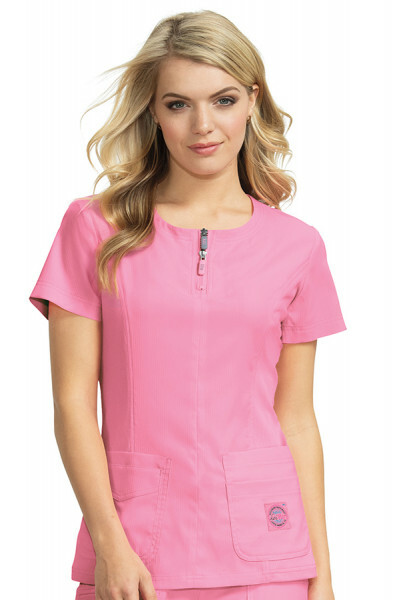 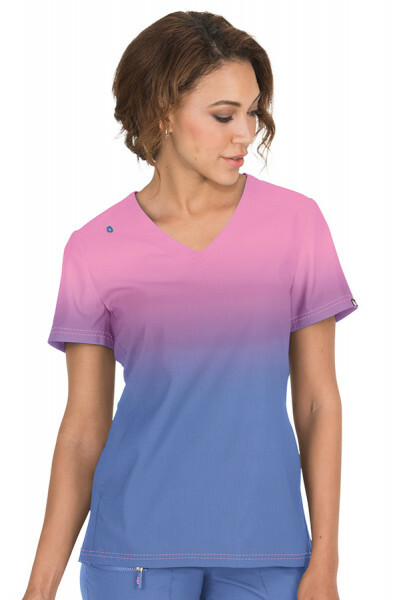 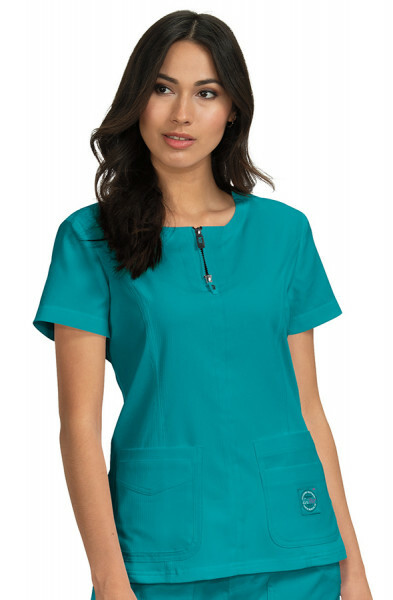 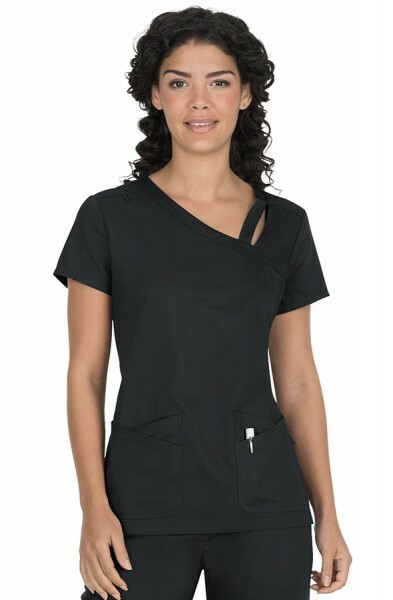 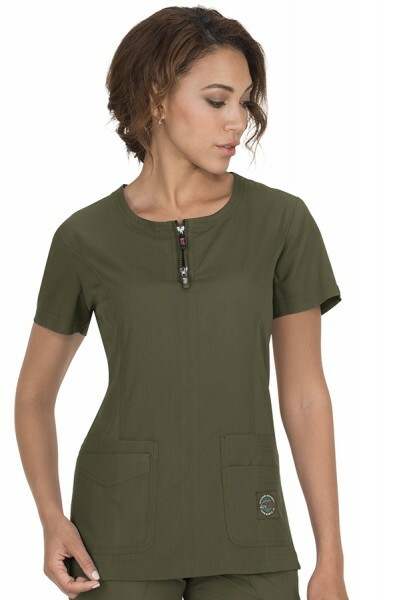 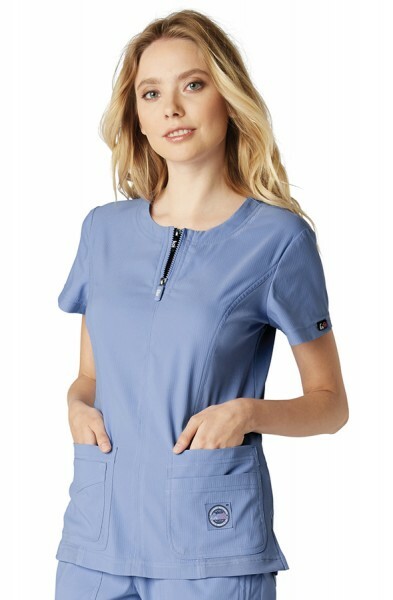 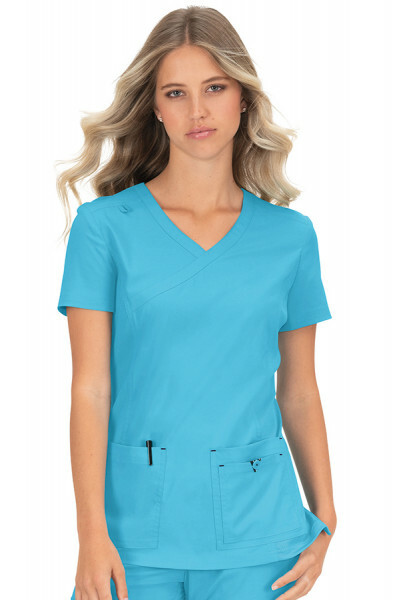 When Kathy Peterson (Founder and President of Koi Scrubs) first began designing scrubs, she noticed that many manufacturers looked at design as an afterthought. 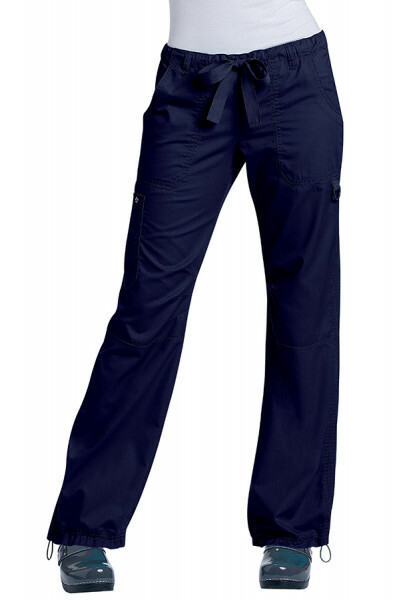 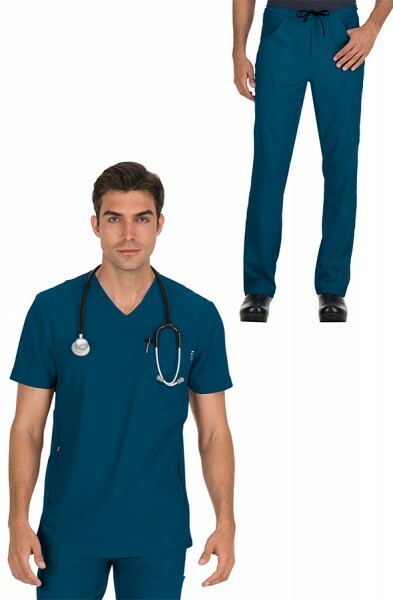 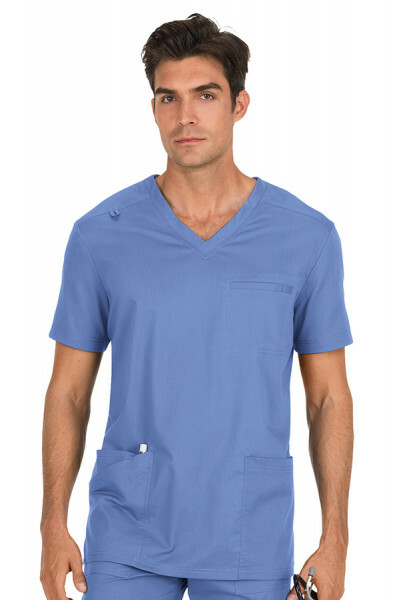 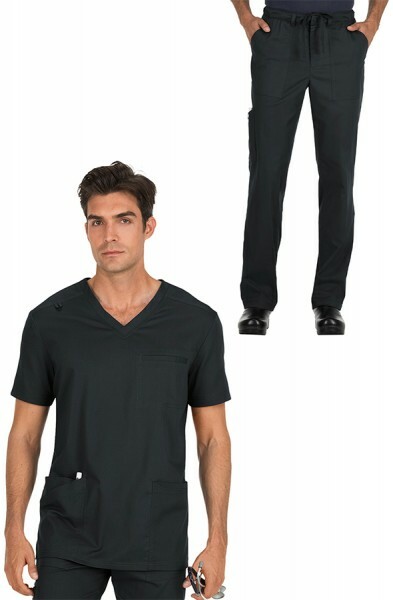 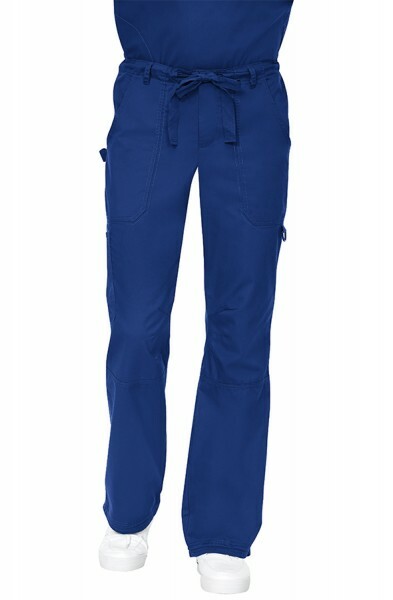 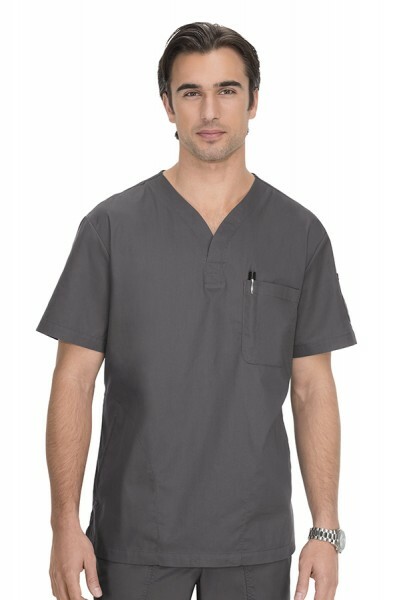 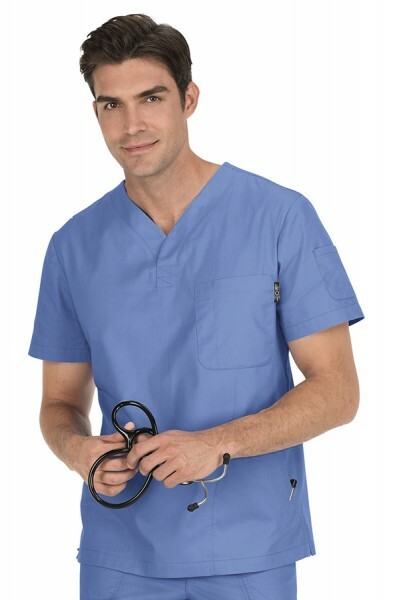 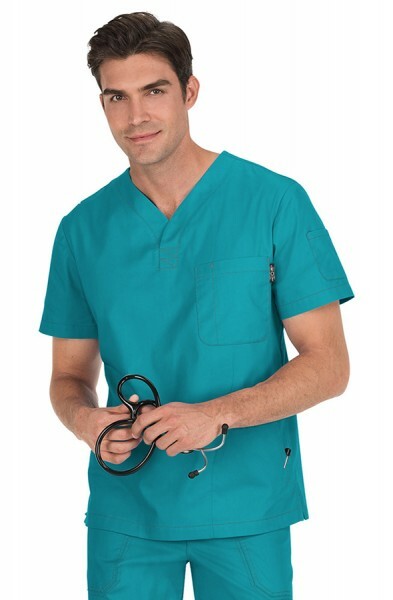 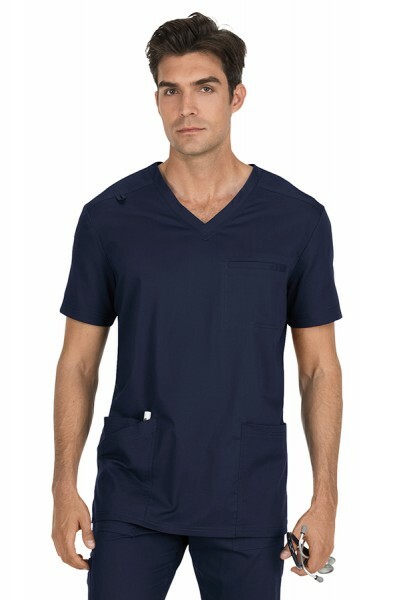 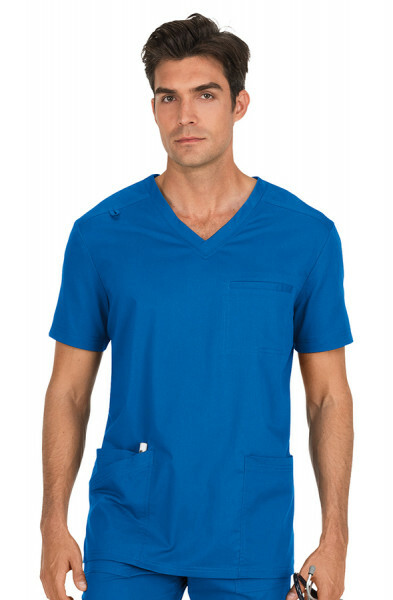 Scrubs were generic commodities, more about function than fashion. 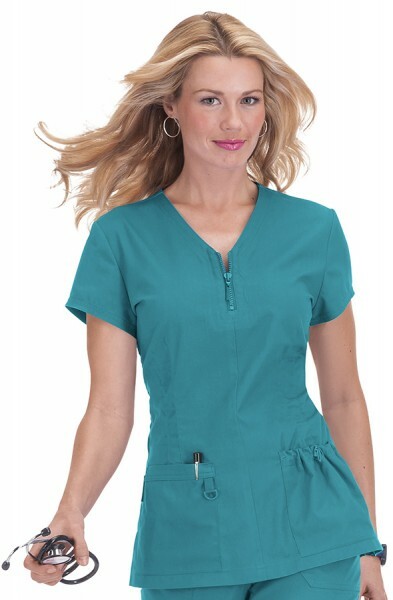 Koi Scrubs has changed all of that for the better with these fabulous designs below.